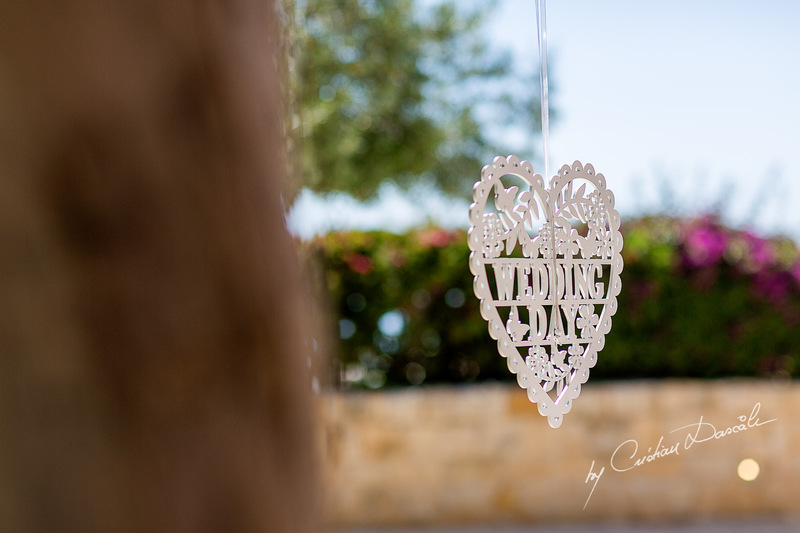 Wedding Photography At Aphrodite Hills Resort | From Teen Dream To "I do"
The phrase, “They were high school sweethearts…” prefaces many great love stories, and the tale behind this wedding photography at Aphrodite Hills resort is one of them: Alicia and Nicky met when they were just 16 and started stealing shy glances at each other from across classrooms. 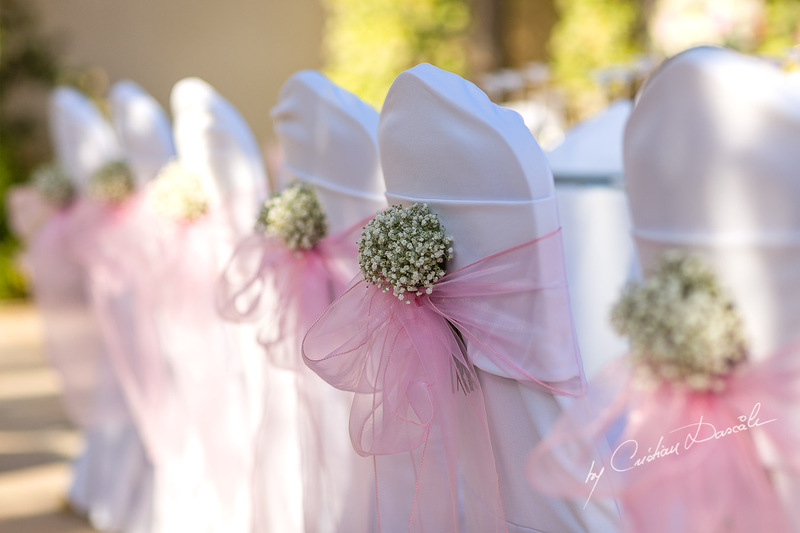 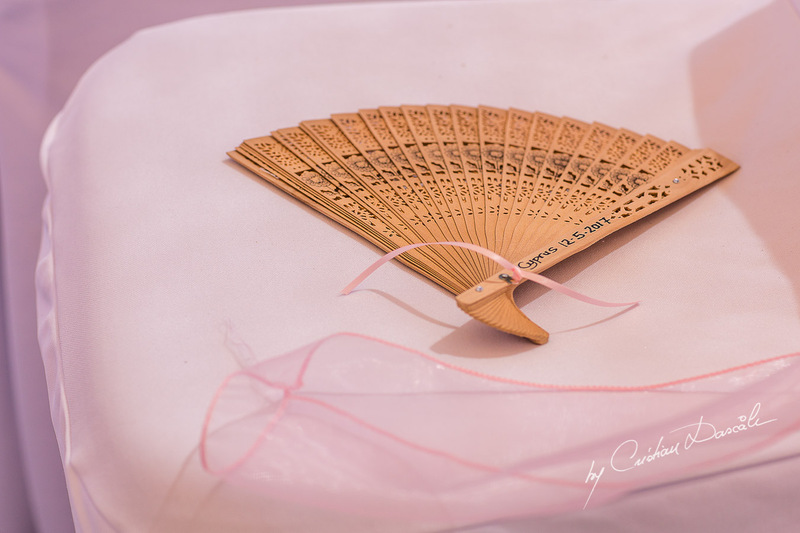 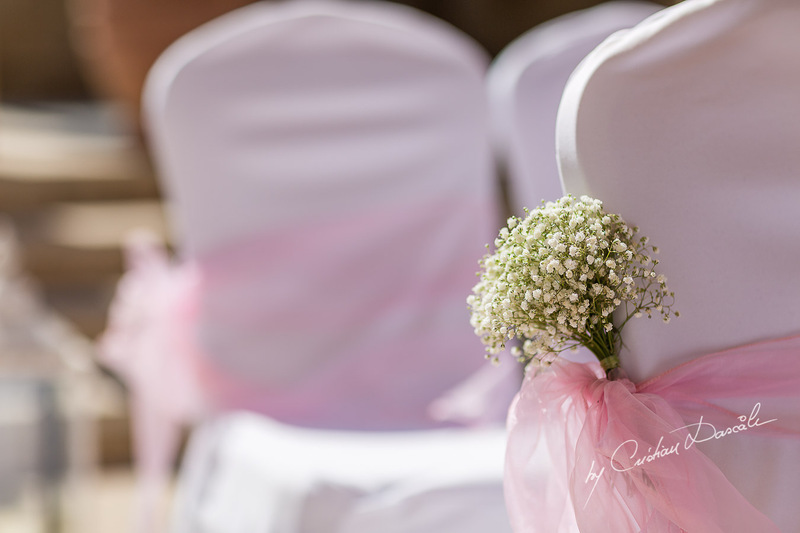 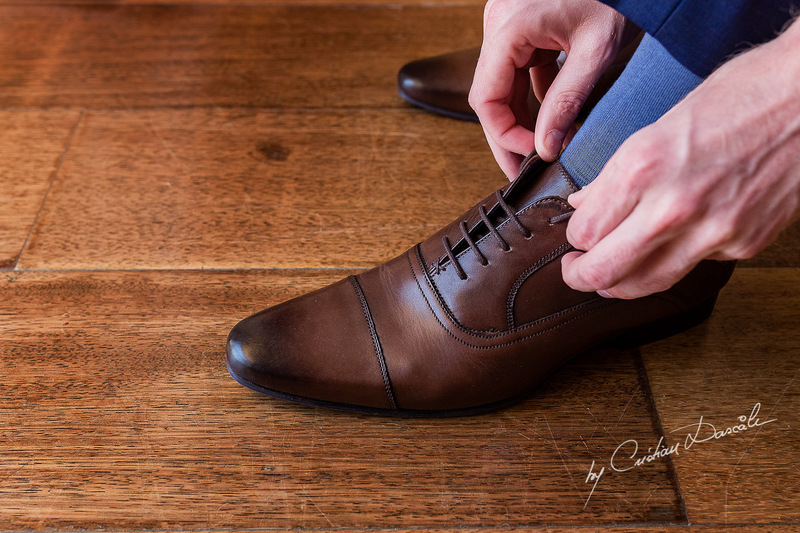 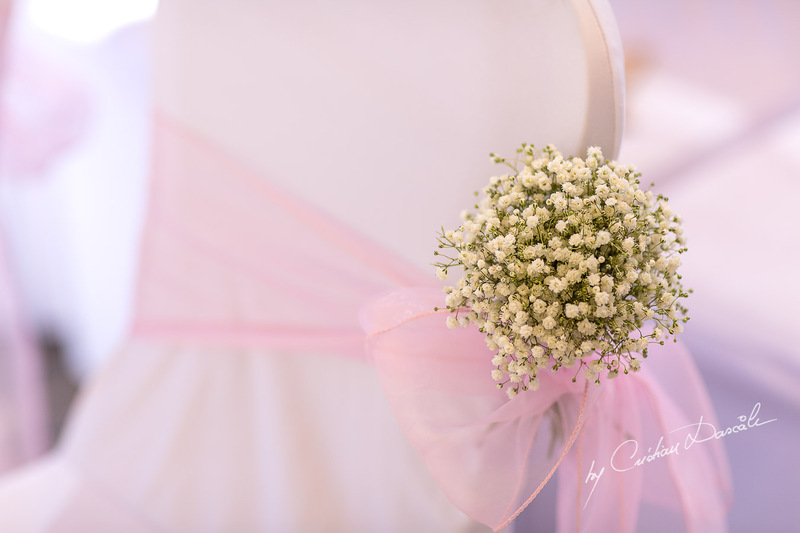 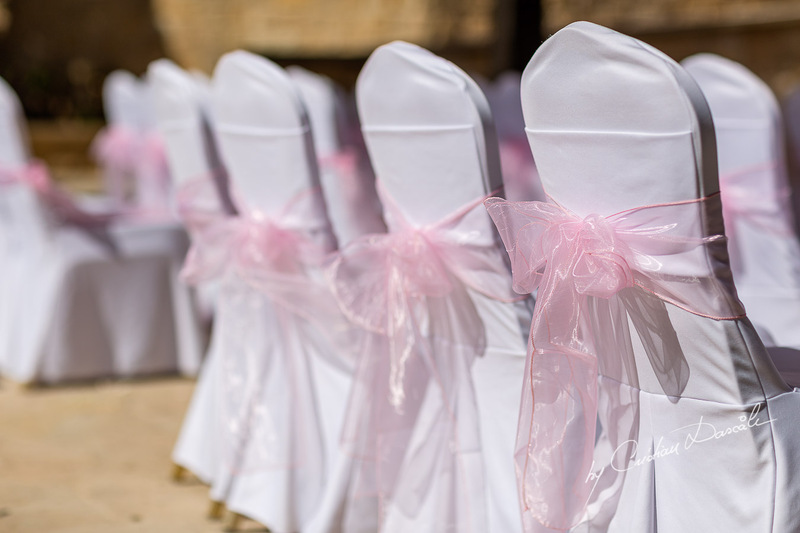 Soon, their initial flirtations were followed up with regular dates, the thrill of going to dances as an official couple, and the nervousness and excitement of meeting each other’s parents. 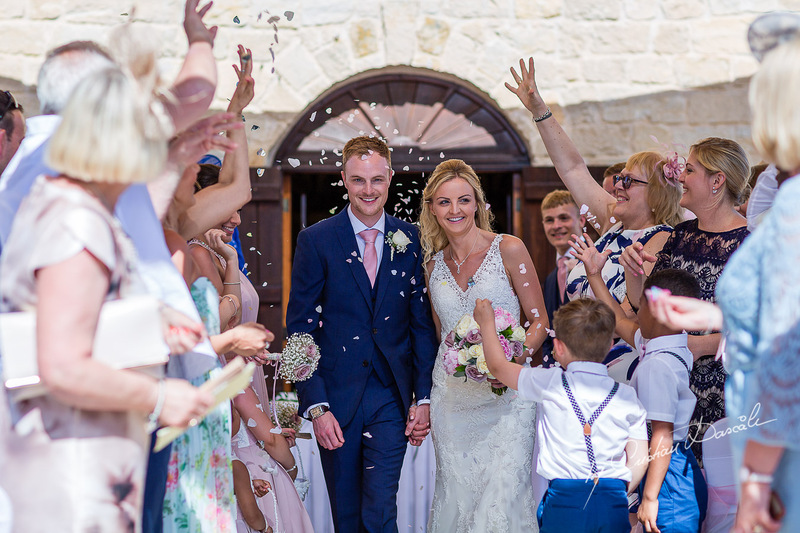 Gradually, their teenage romance deepened: Alicia and Nicky faced life’s milestone’s together, learning how to drive, completing exams, and looking for their first jobs as a team. 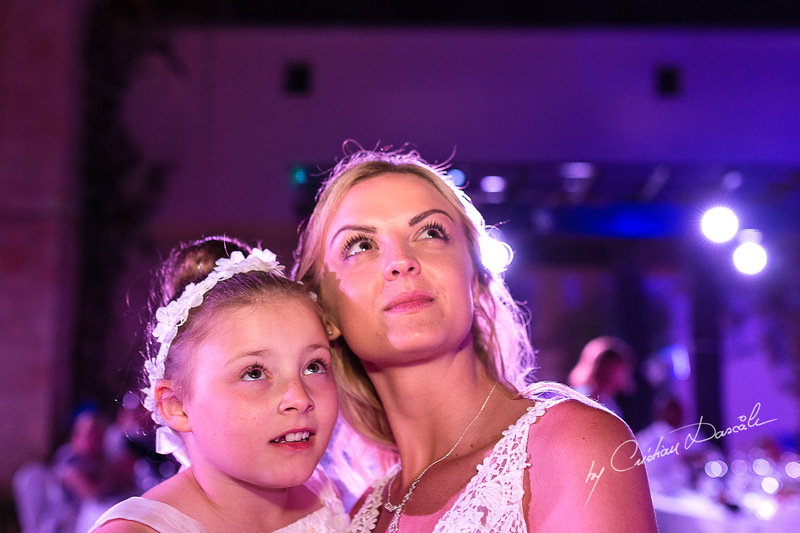 They shed tears on one another’s shoulders, shared laughter together, and spent endless nights quietly discussing their hopes and dreams. 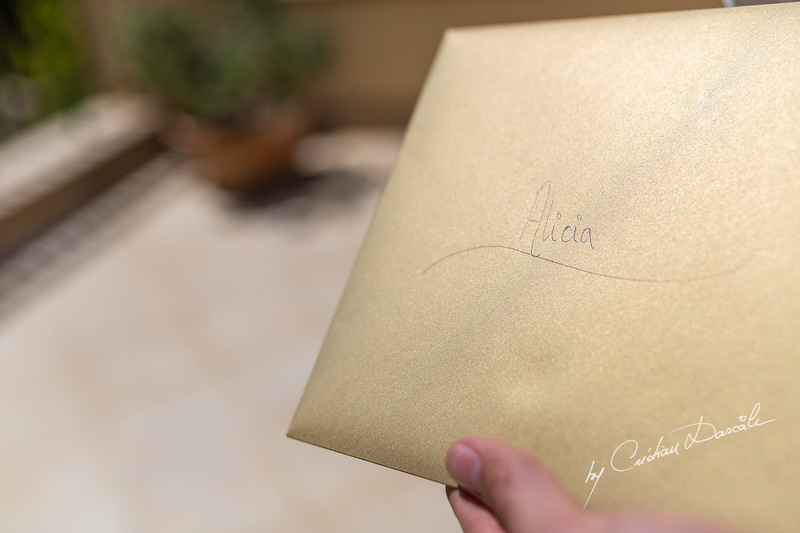 Many people no doubt thought they were “too young” to know what they wanted, but Alicia and Nicky understood that deep love can be felt—and cherished—at any age. 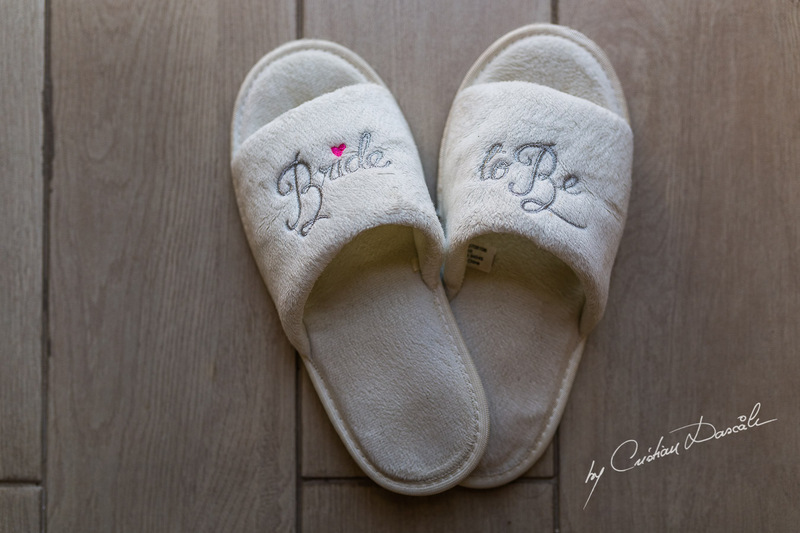 Eventually they both realised that they couldn’t imagine a future without the other in it, and at the tender age of 19, they moved in together. 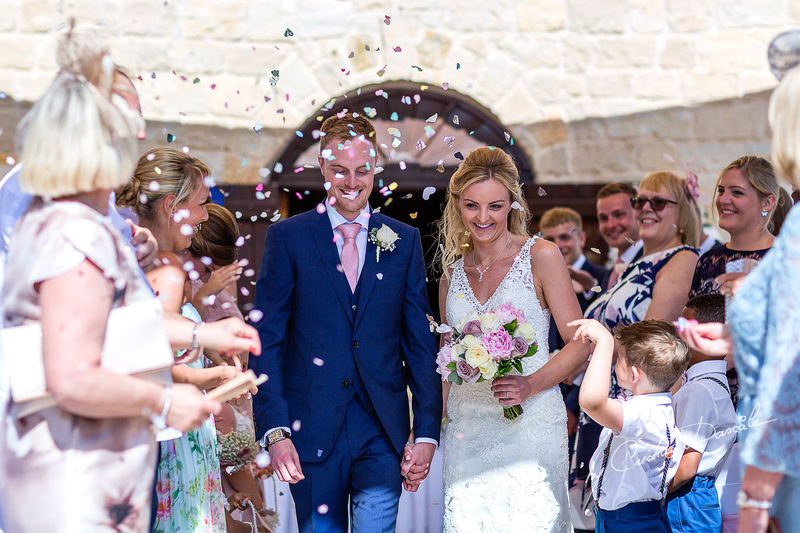 Over the next five years, Alicia and Nicky proved they were capable of building a life together—a journey which culminated in a thrilling trip to one of the wonders of the world, the Grand Canyon in the USA. 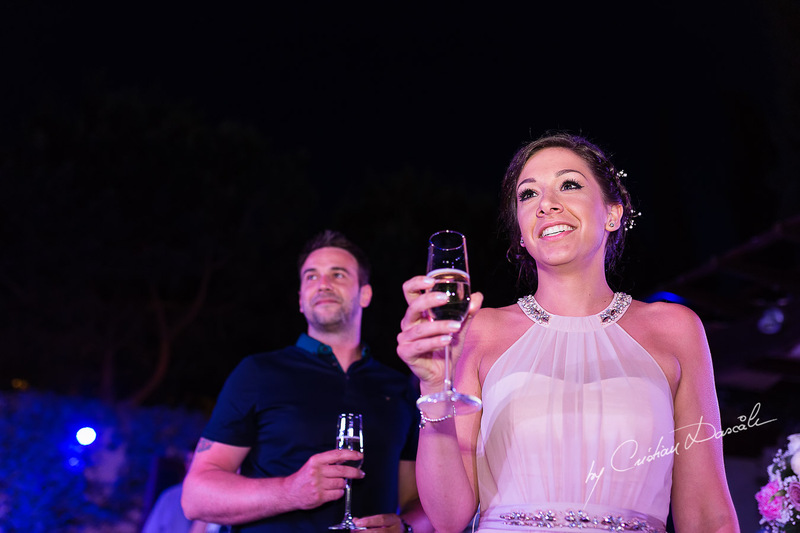 Alicia’s heart soared as she beheld the splendours of nature from a helicopter while en route from Las Vegas—the golden light dancing on the deep umber rocks, the majestic canyon walls cleaving into the earth—but that feeling was nothing compared to the elation to follow. 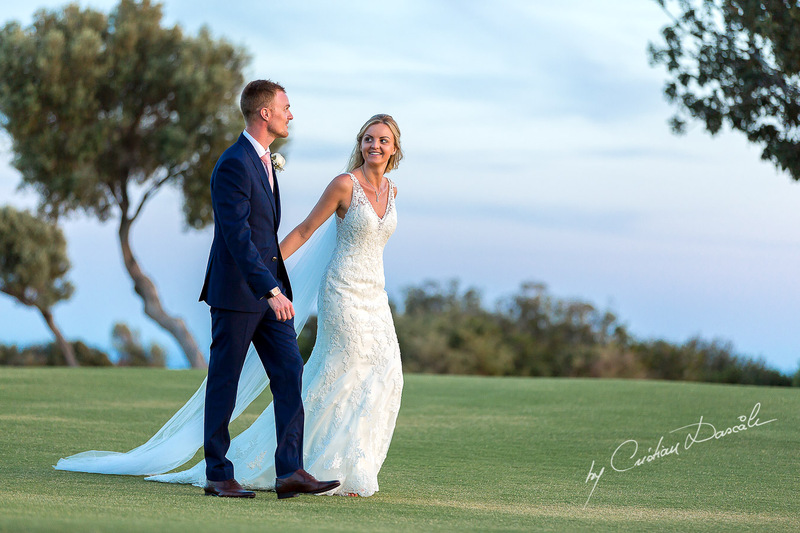 As the young couple explored the canyon, Nicky pulled Alicia aside and asked her the question every girl longs to hear: “Will you marry me?” Alicia’s joyful “Yes!” immediately reverberated across the majestic landscape, echoing her promise to love Nicky deeply and completely. 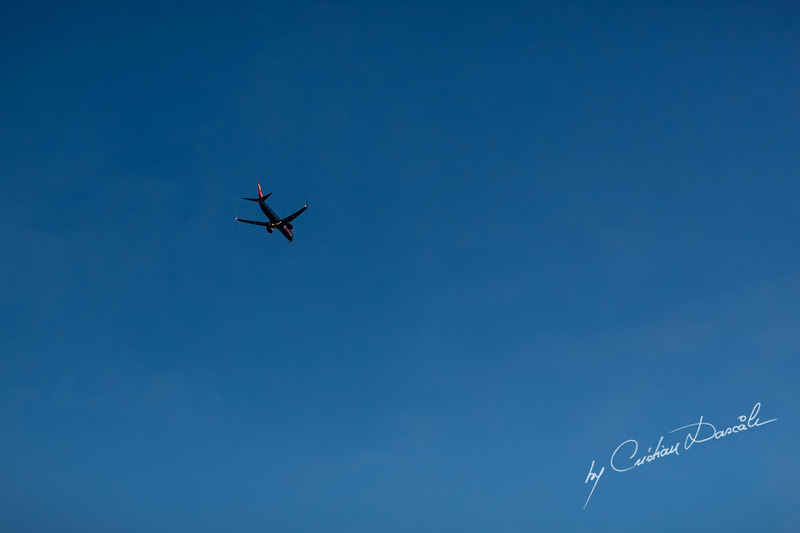 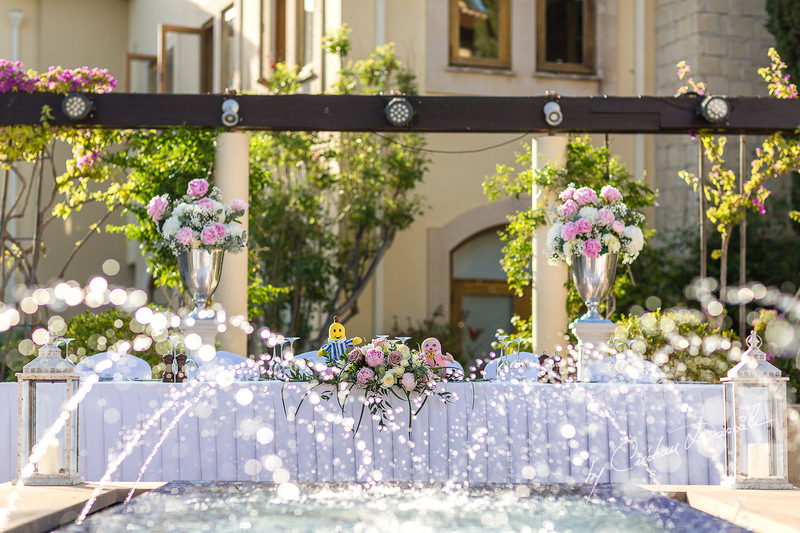 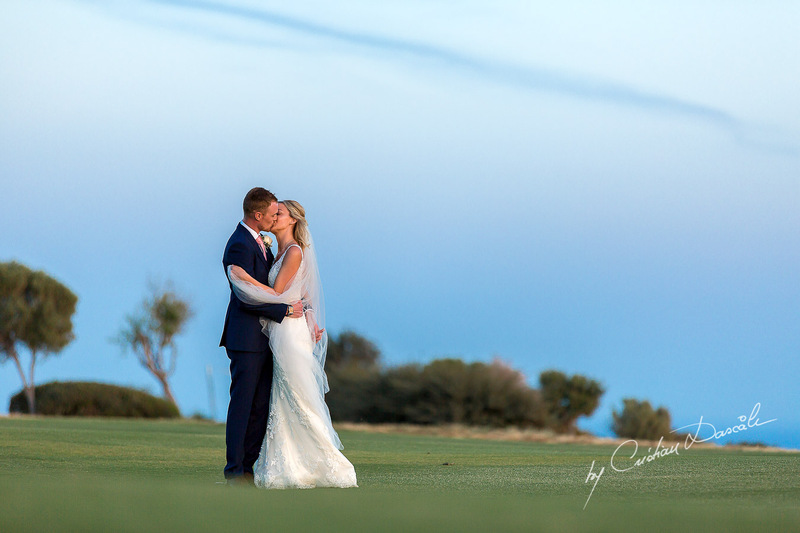 Soon, the couple were on another plane, and their destination this time was my own sunny Cyprus. 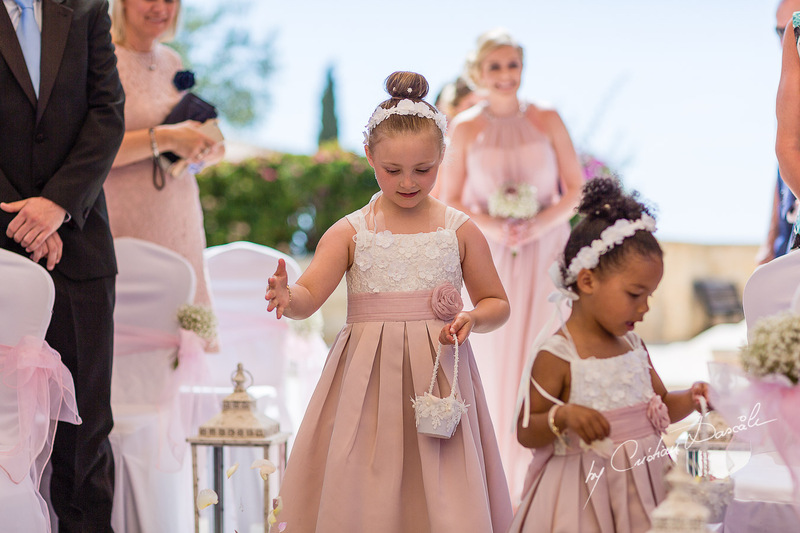 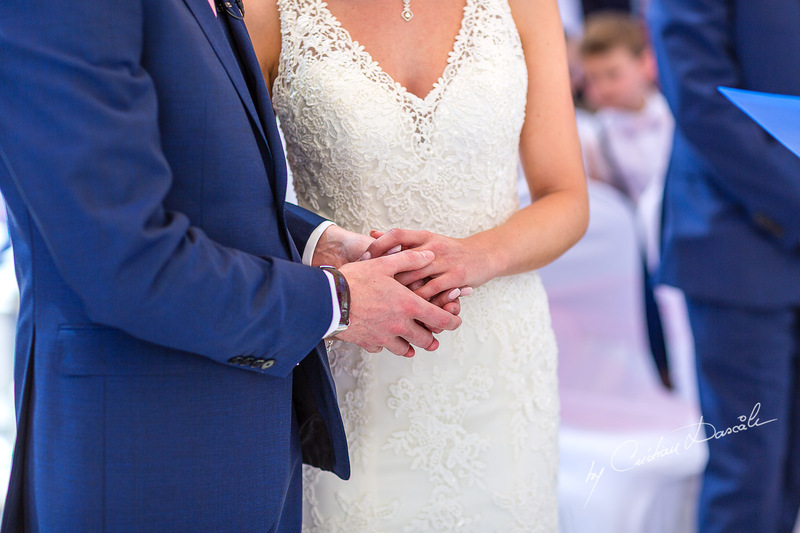 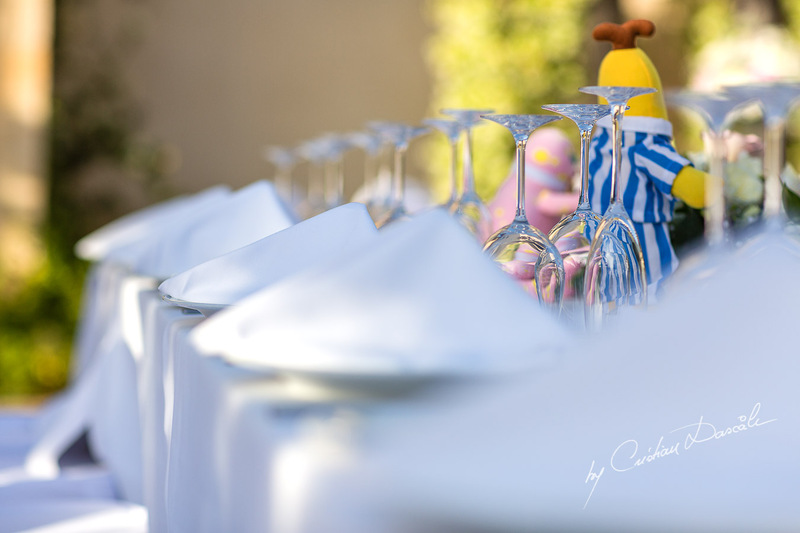 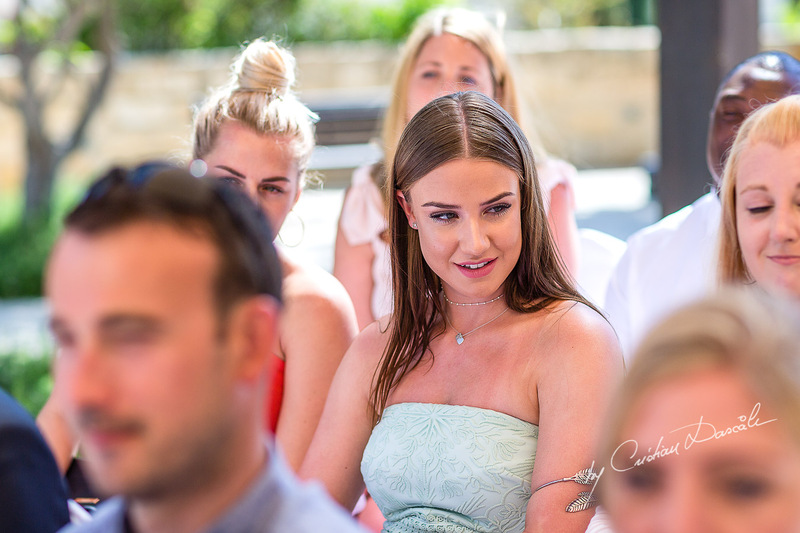 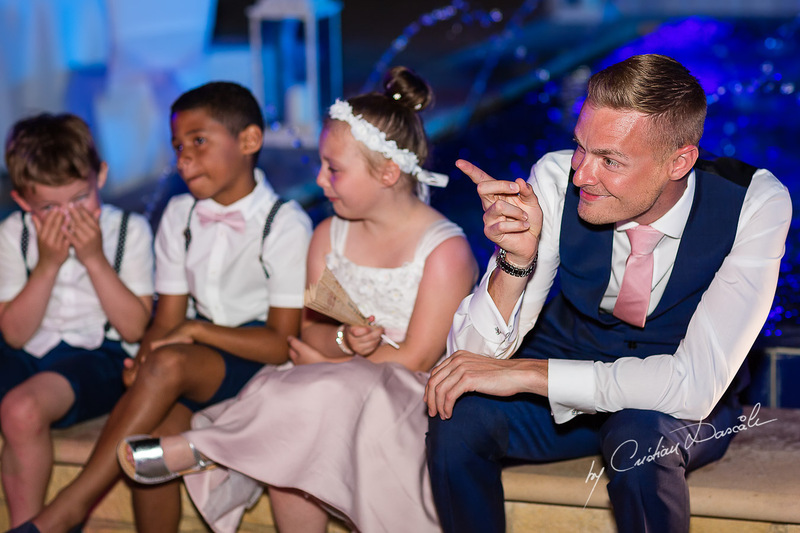 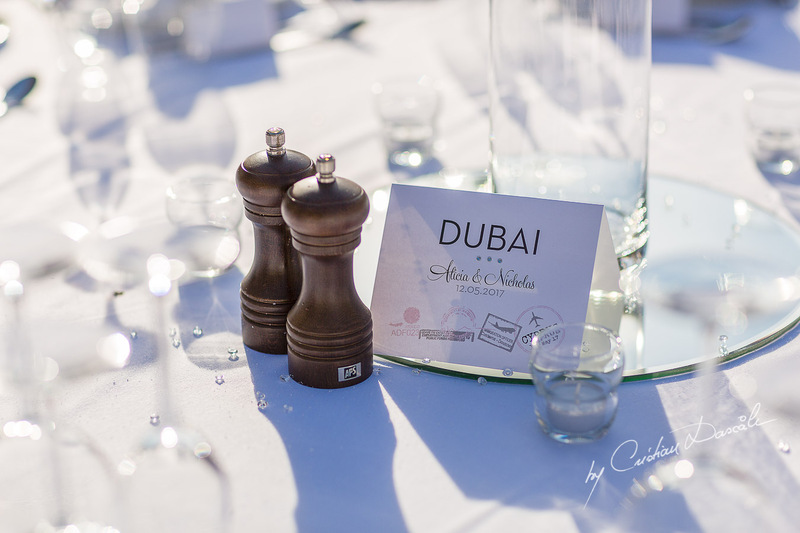 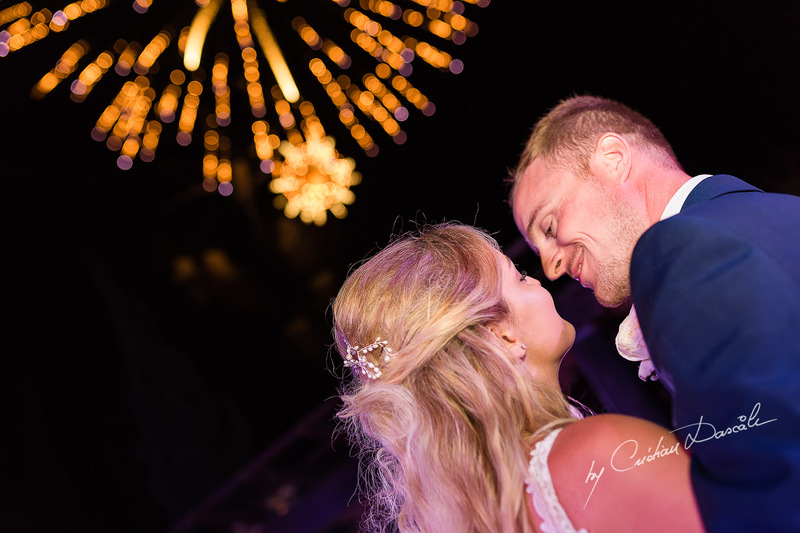 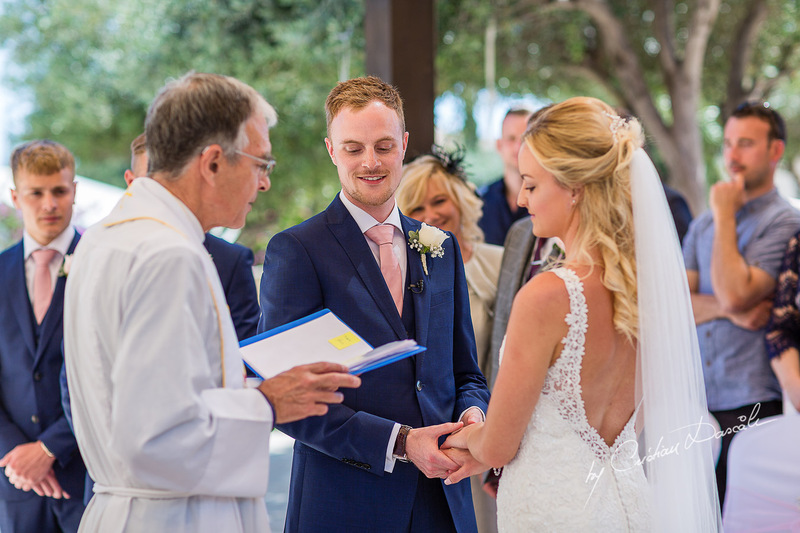 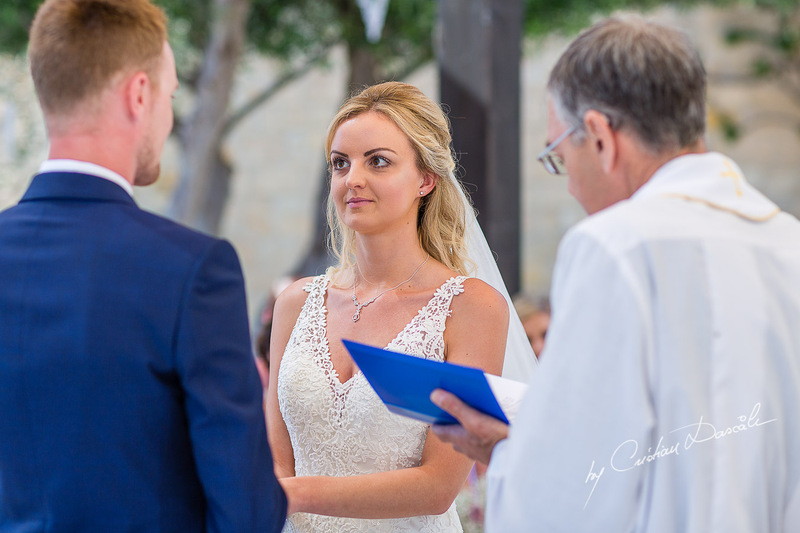 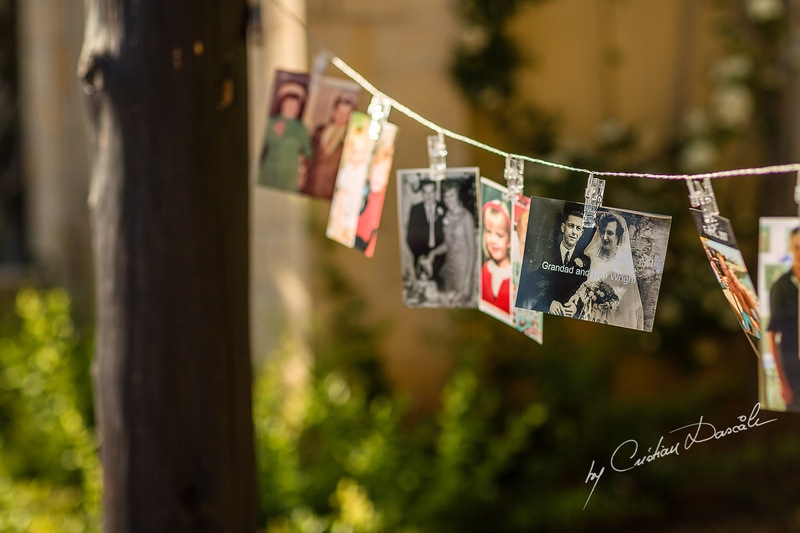 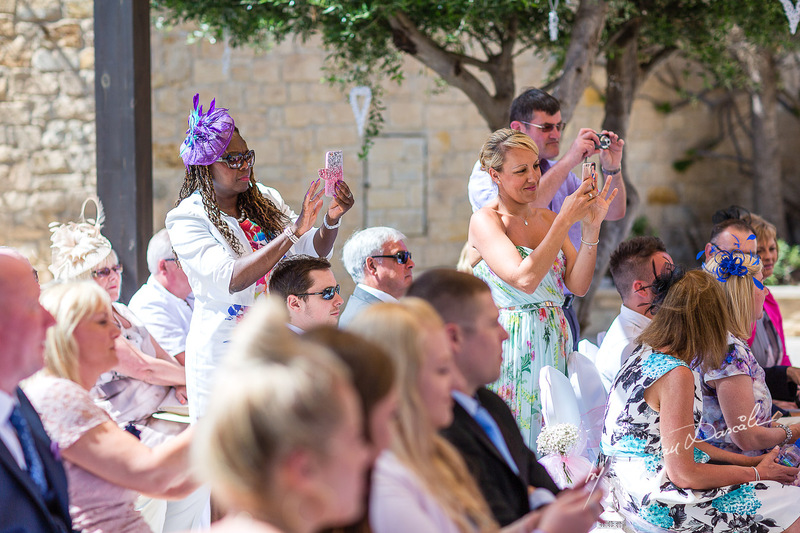 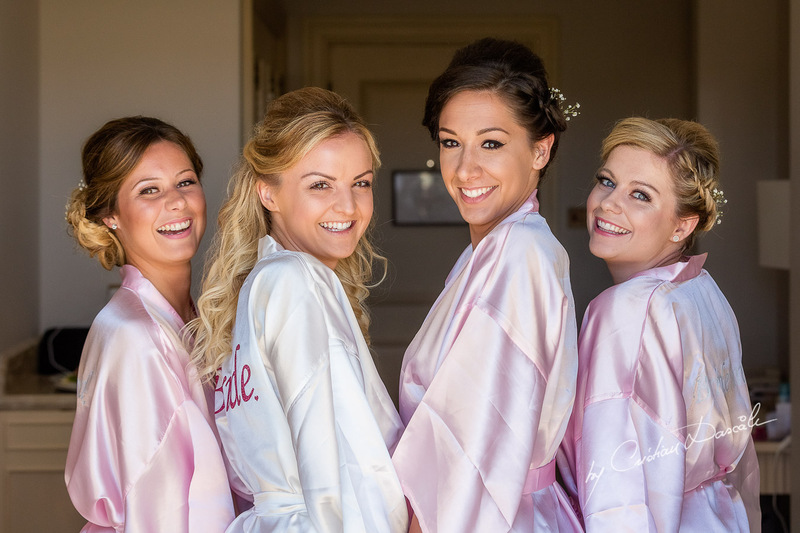 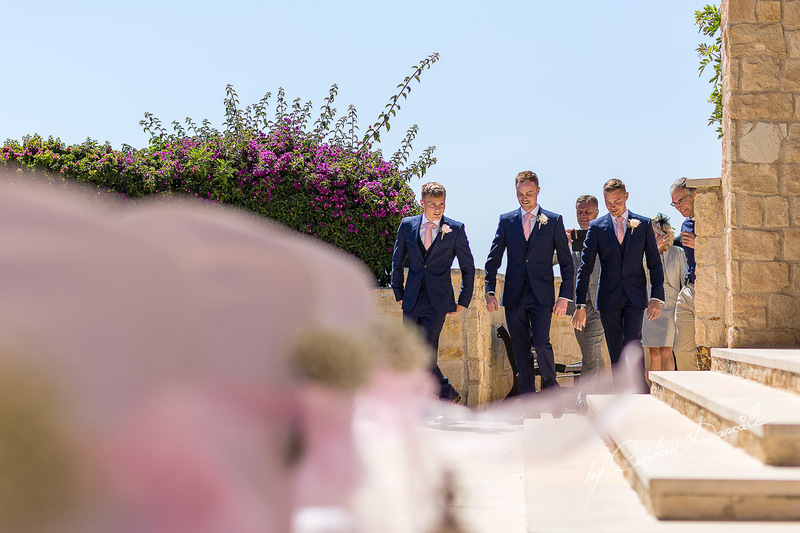 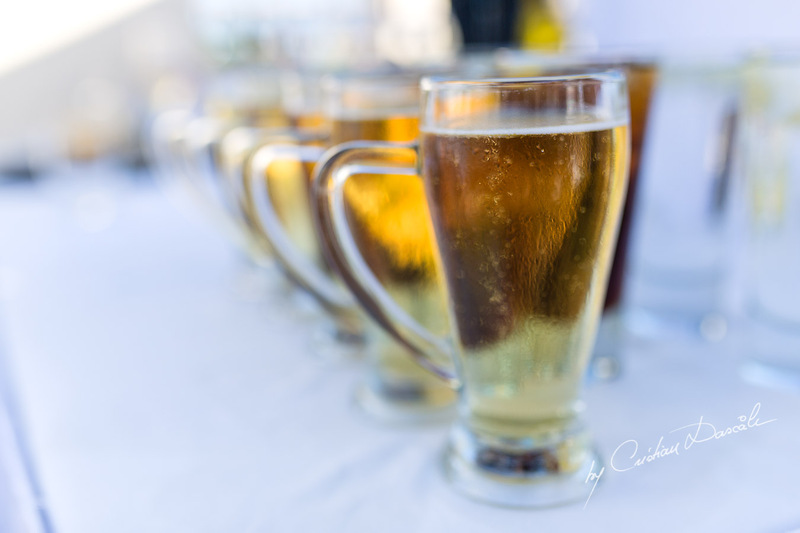 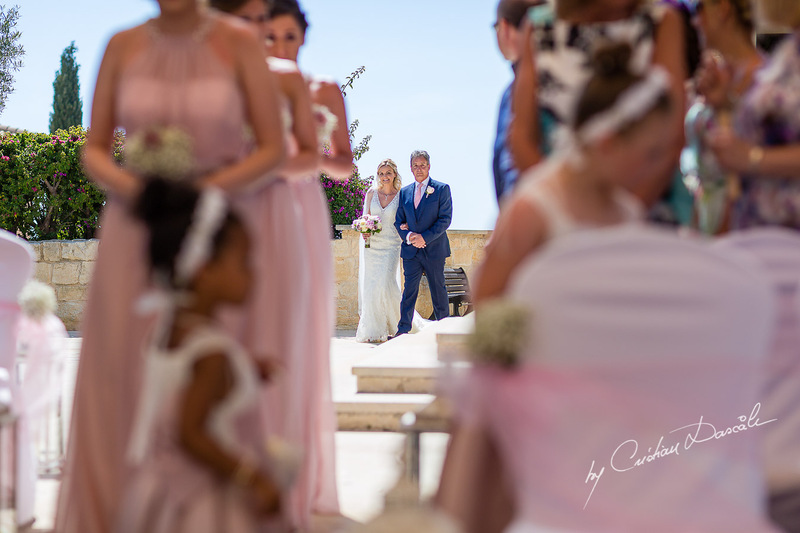 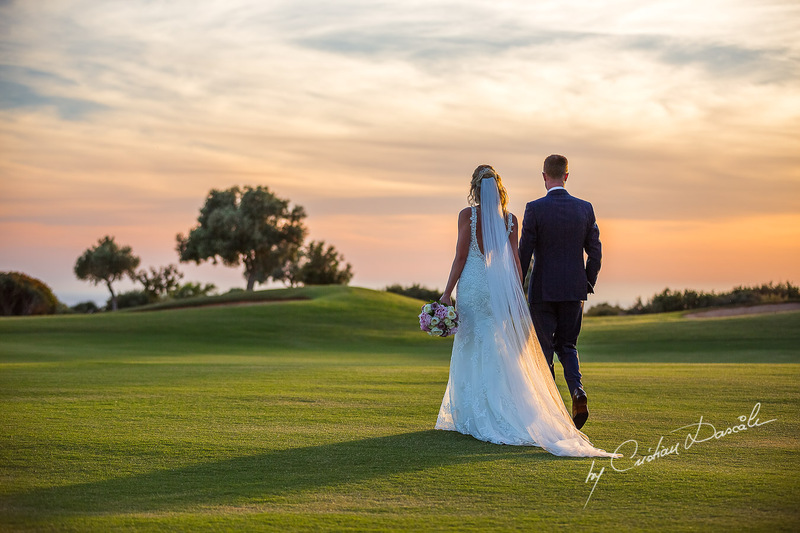 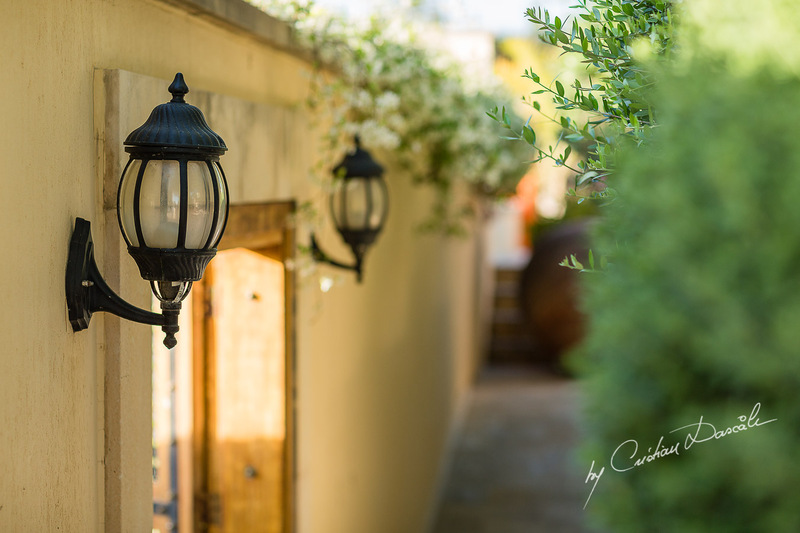 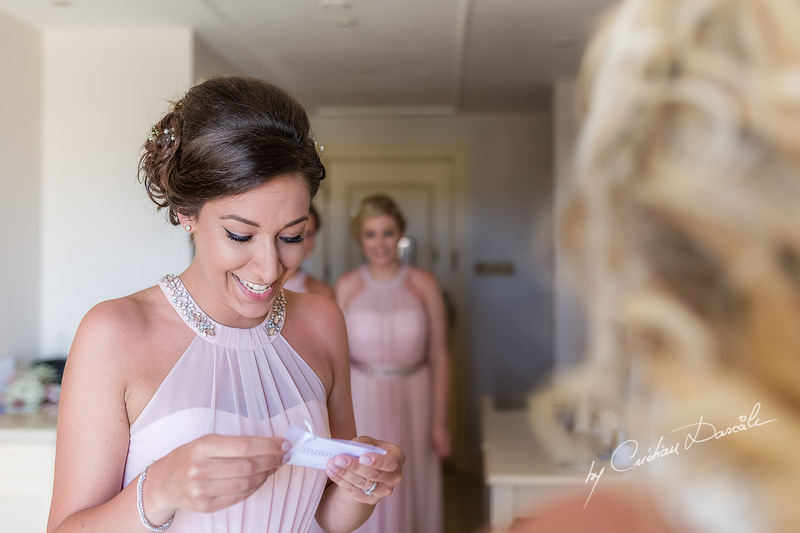 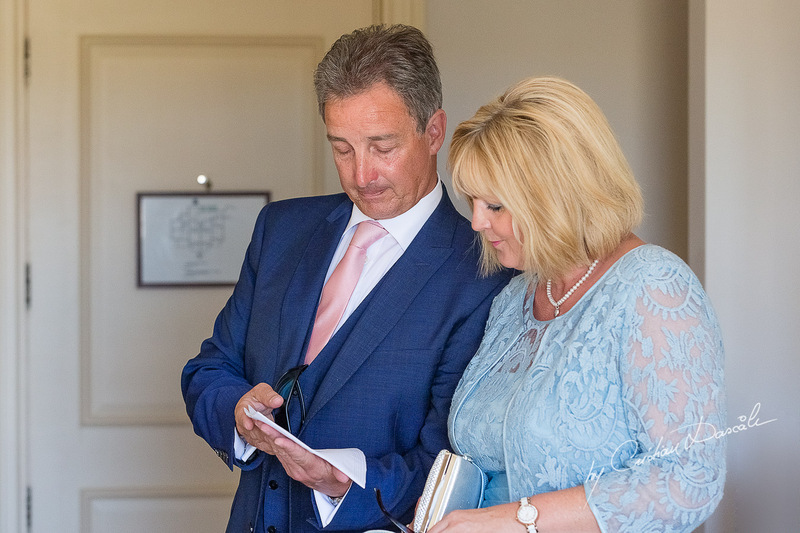 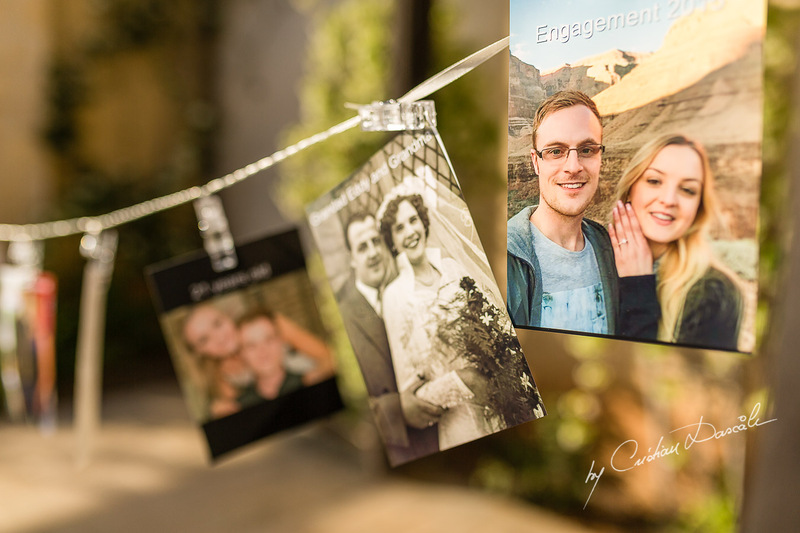 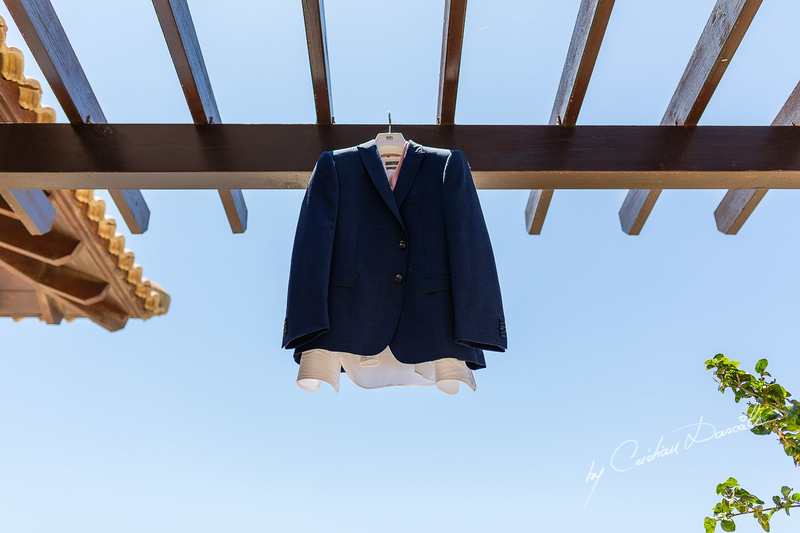 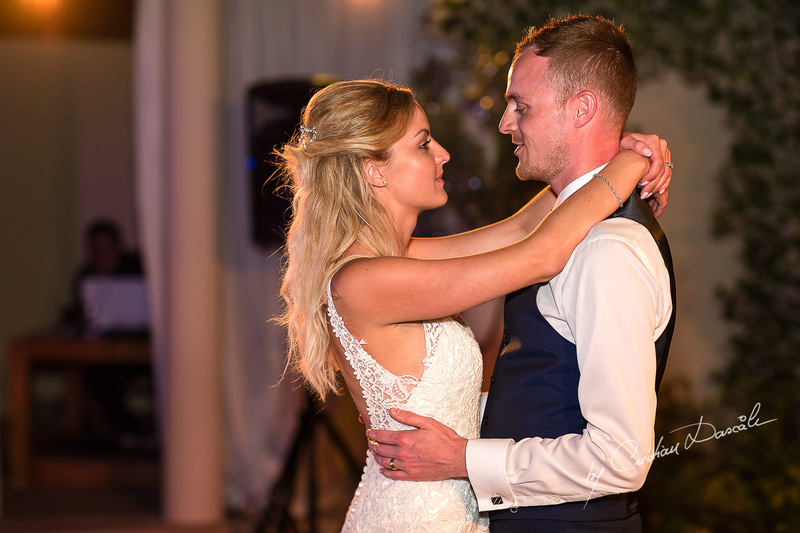 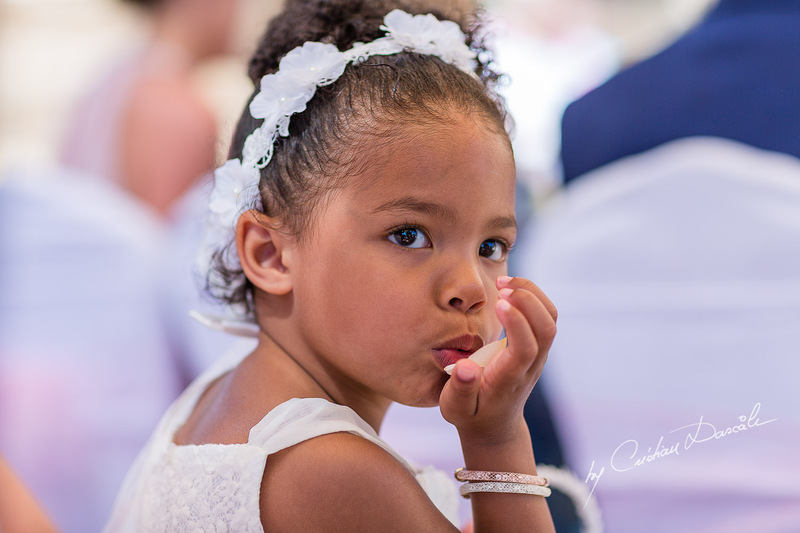 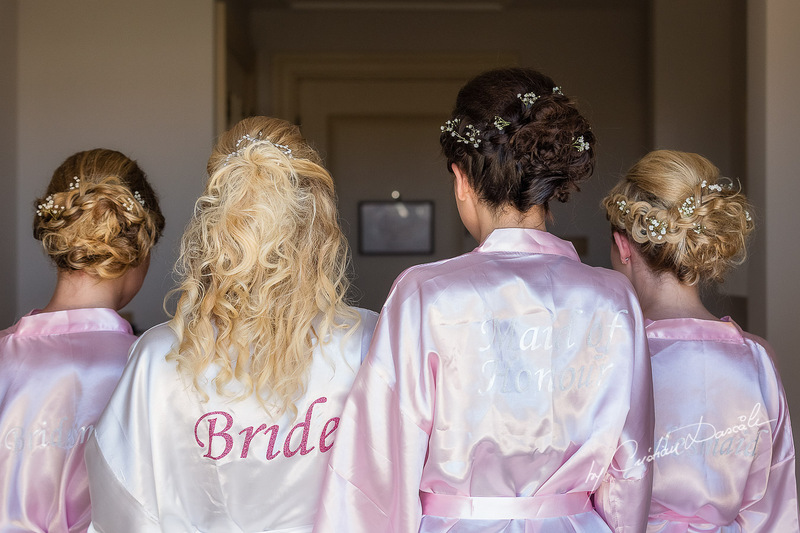 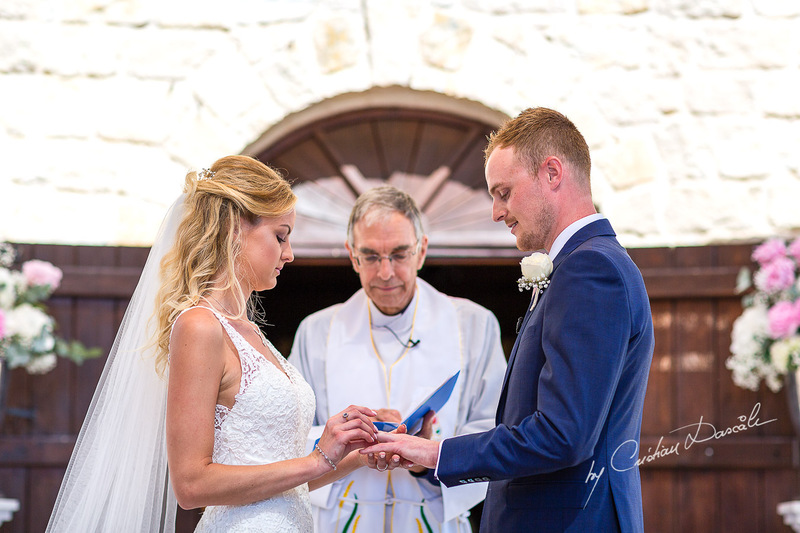 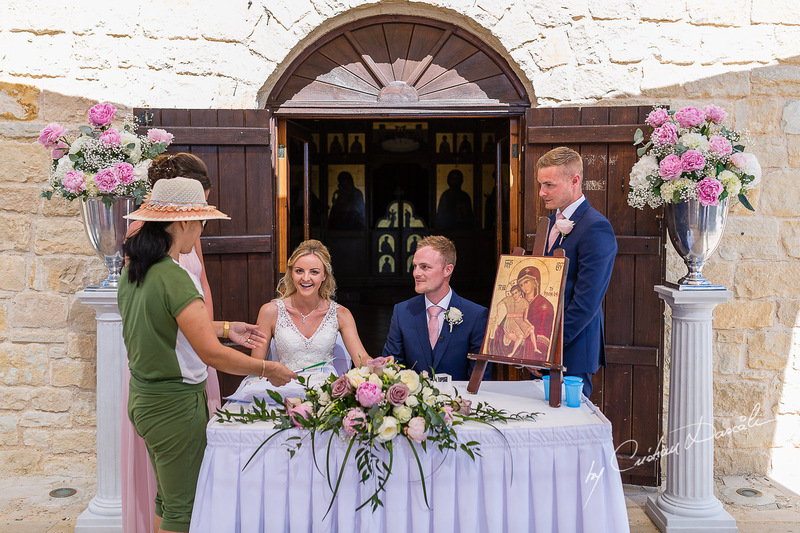 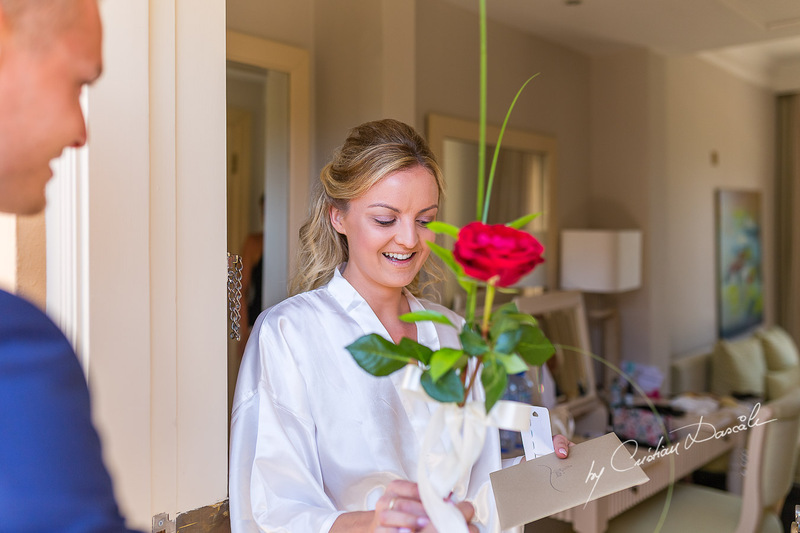 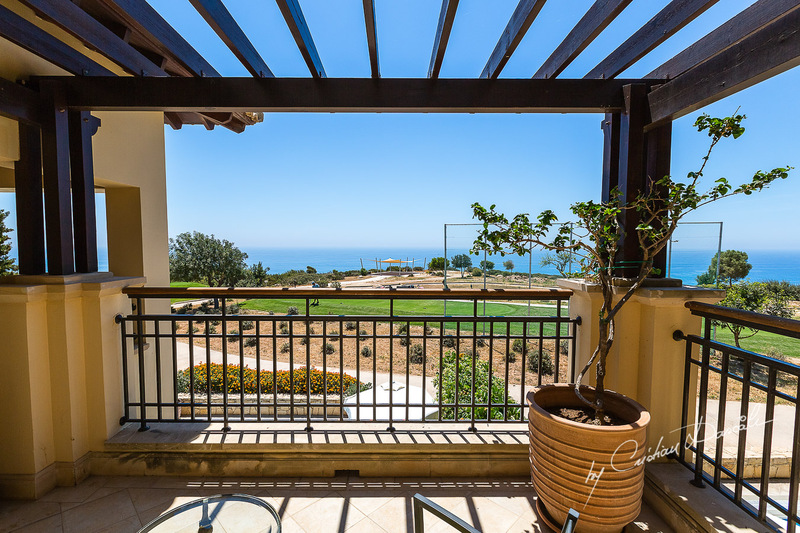 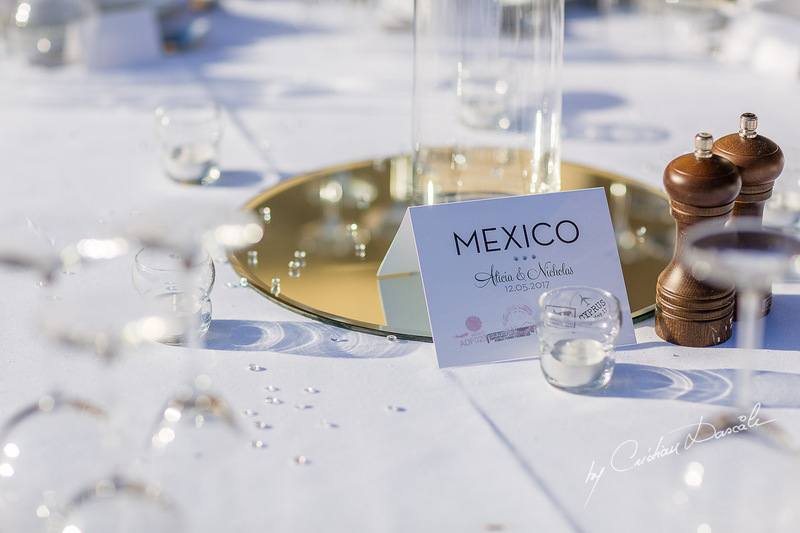 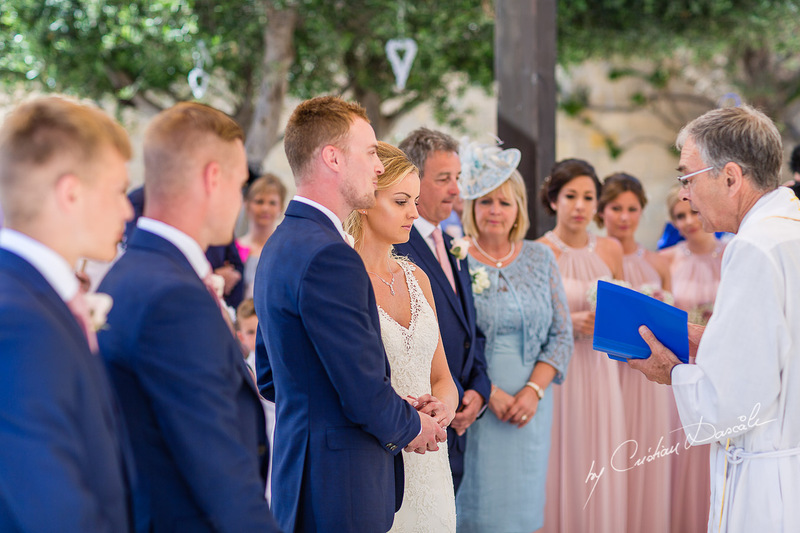 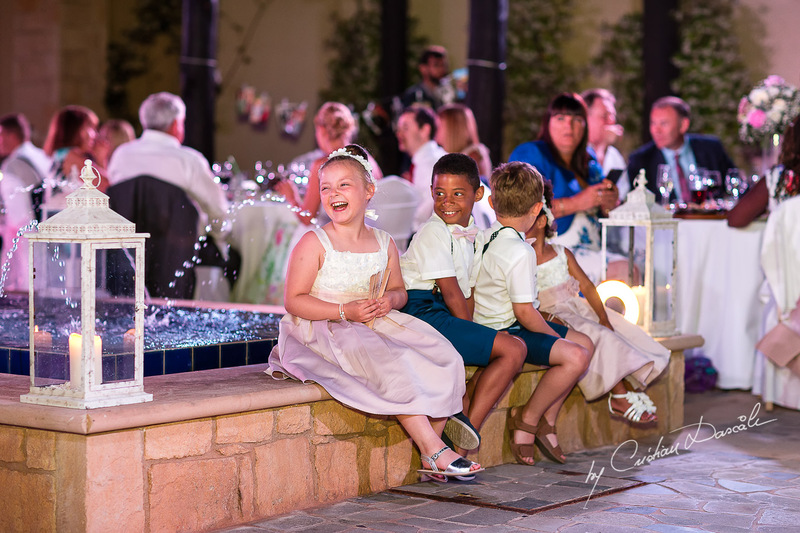 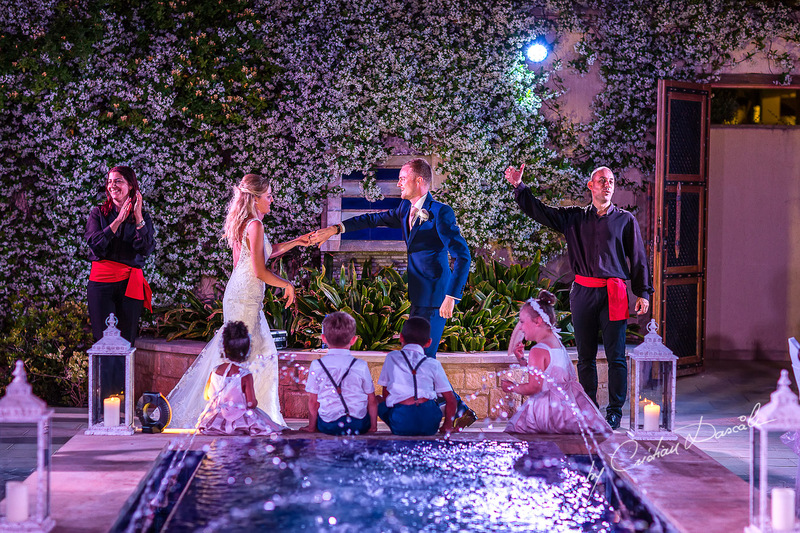 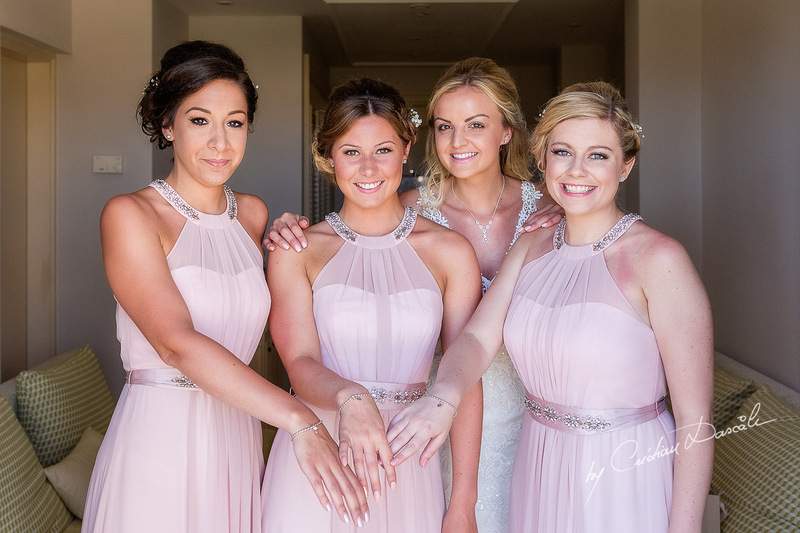 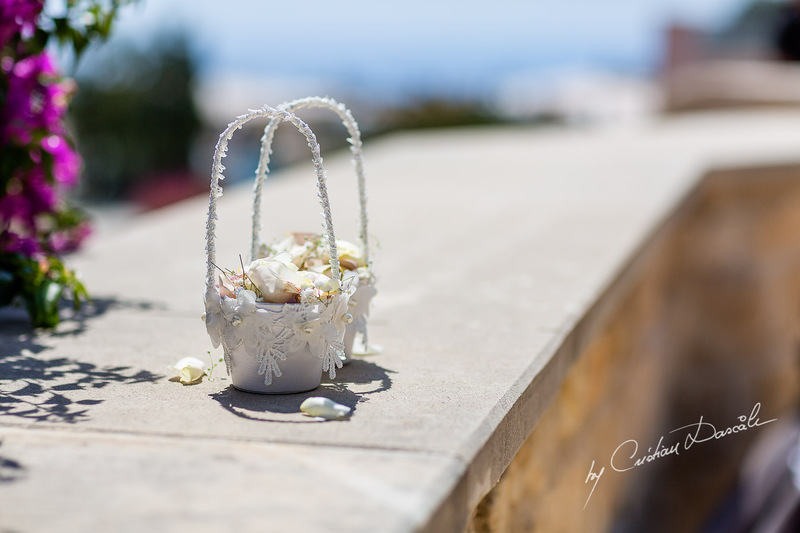 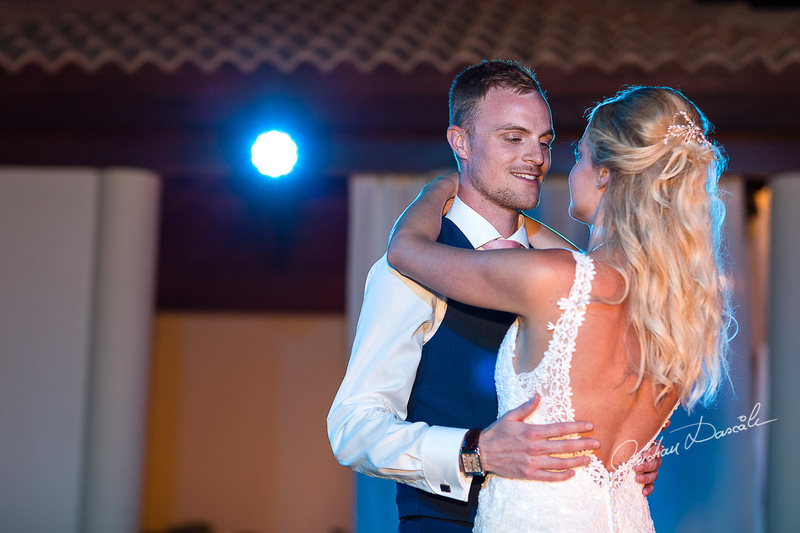 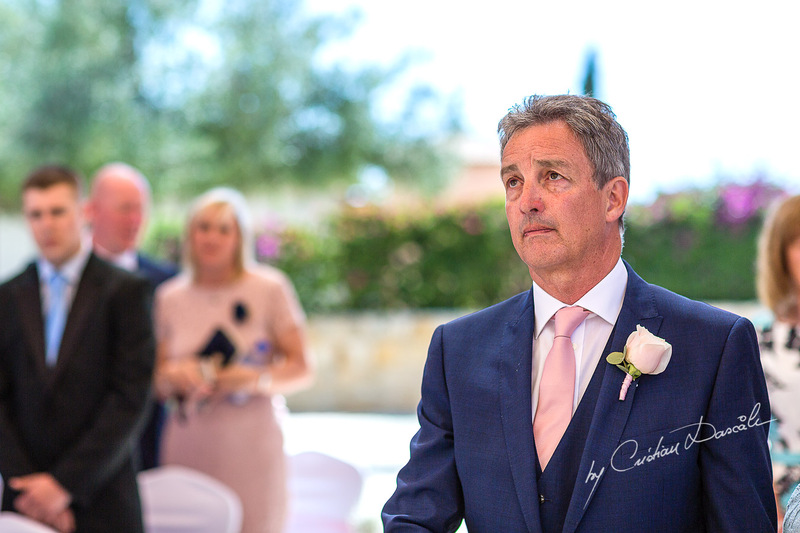 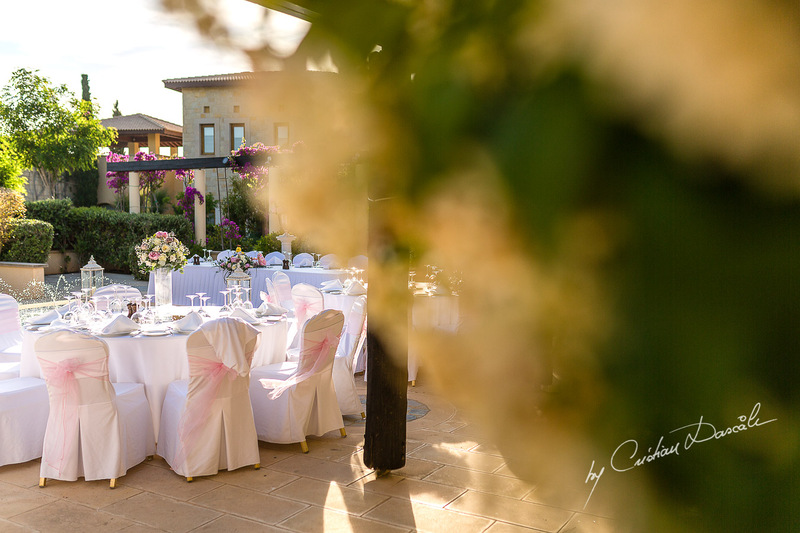 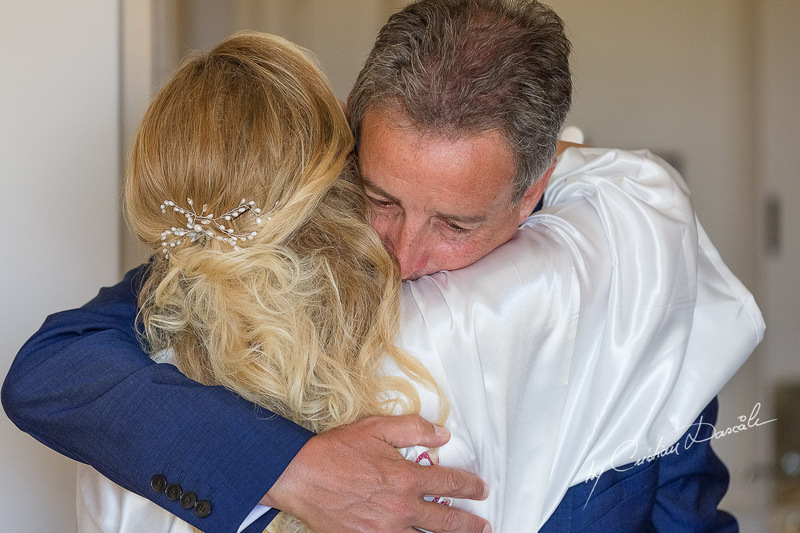 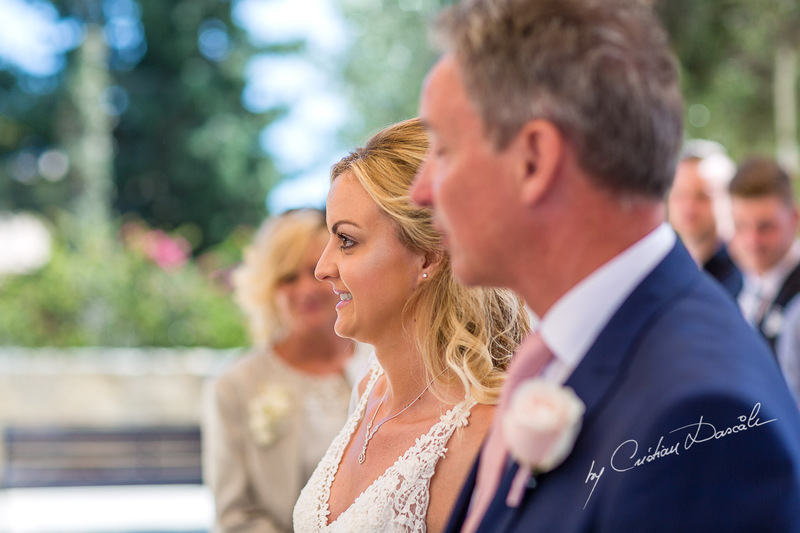 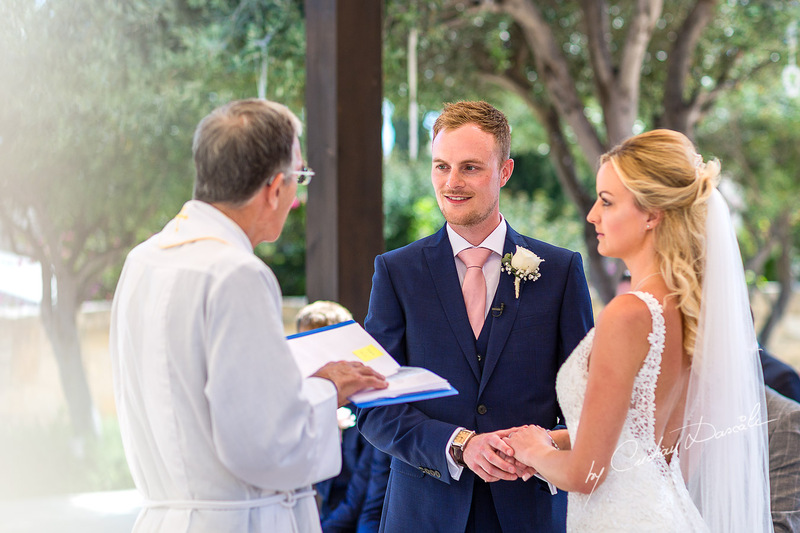 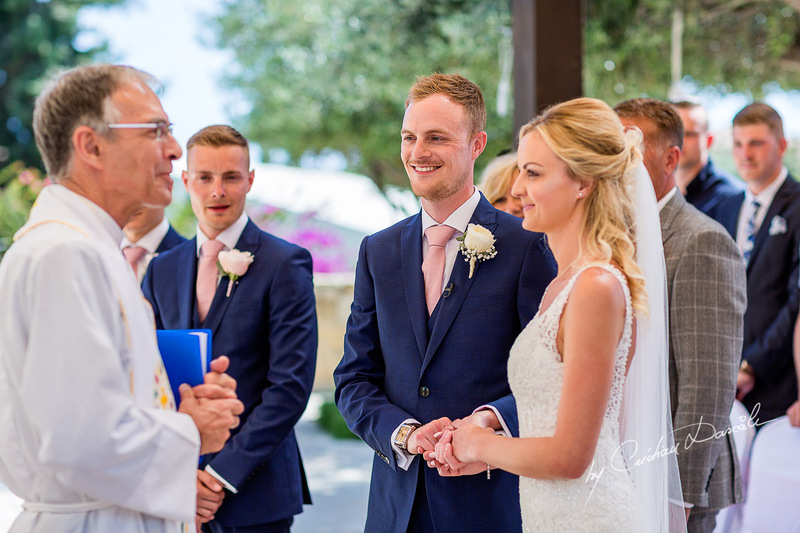 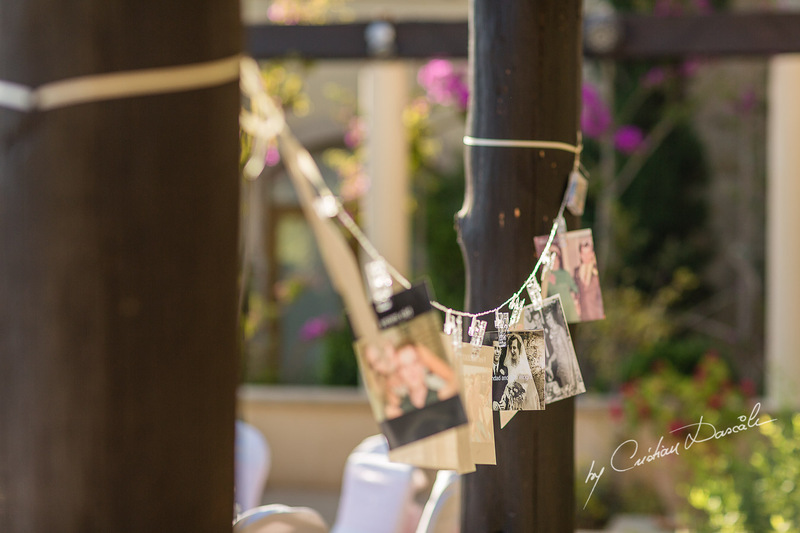 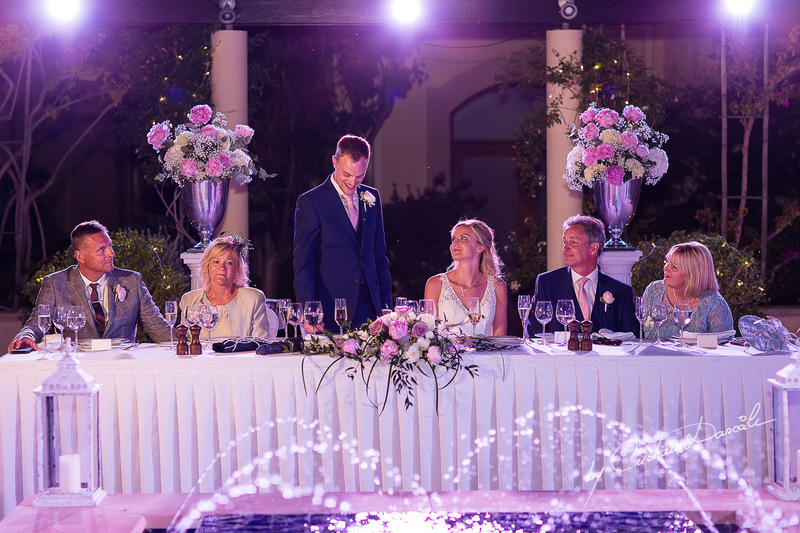 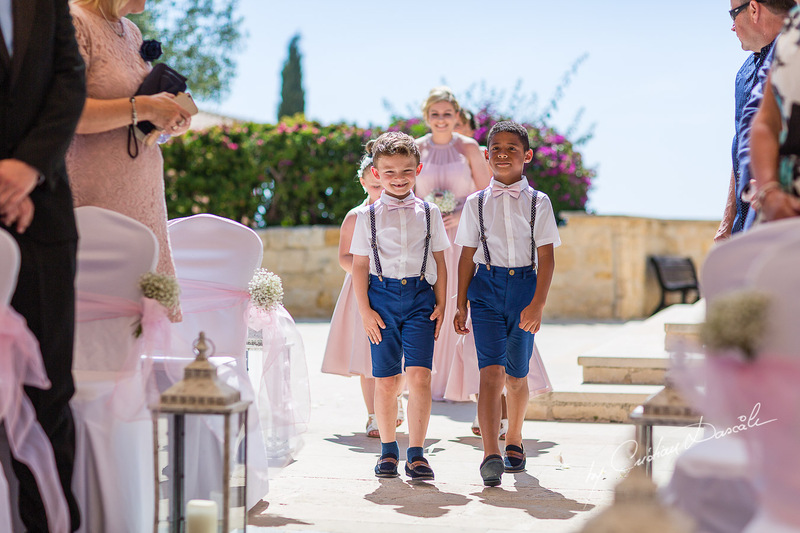 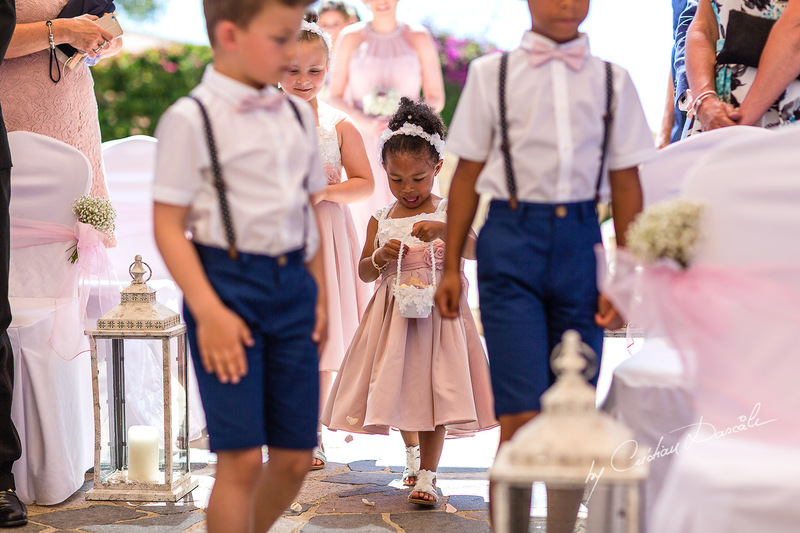 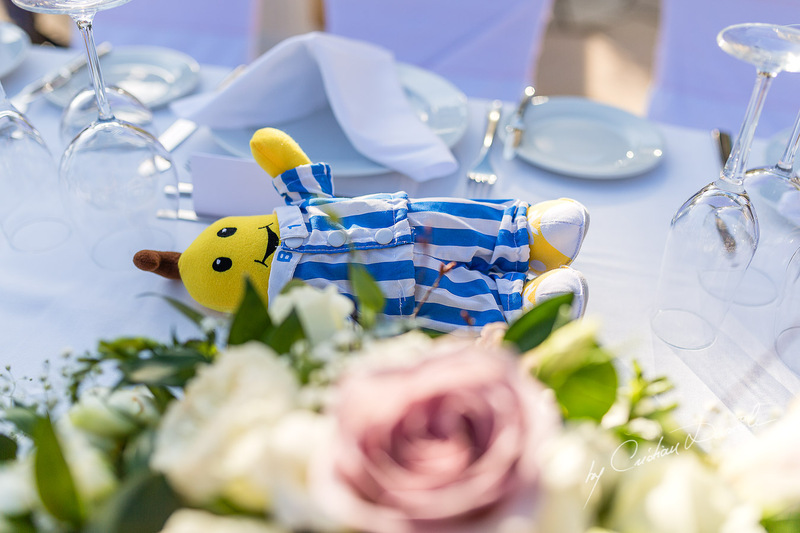 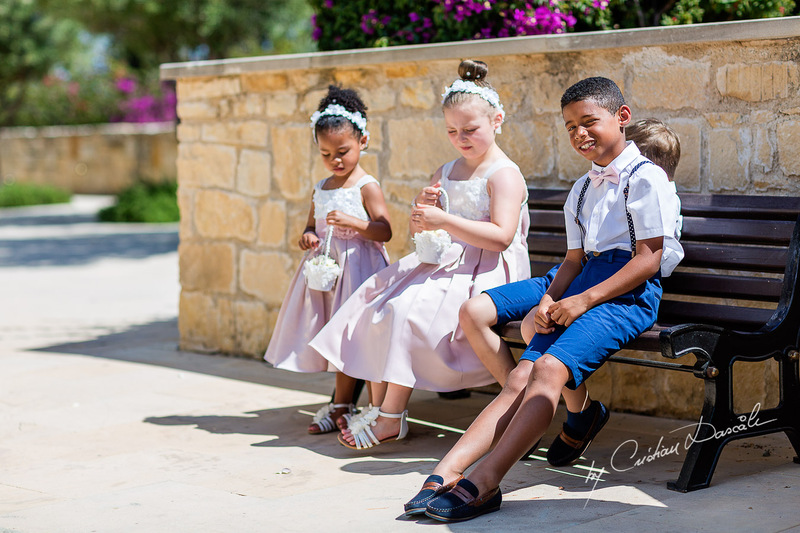 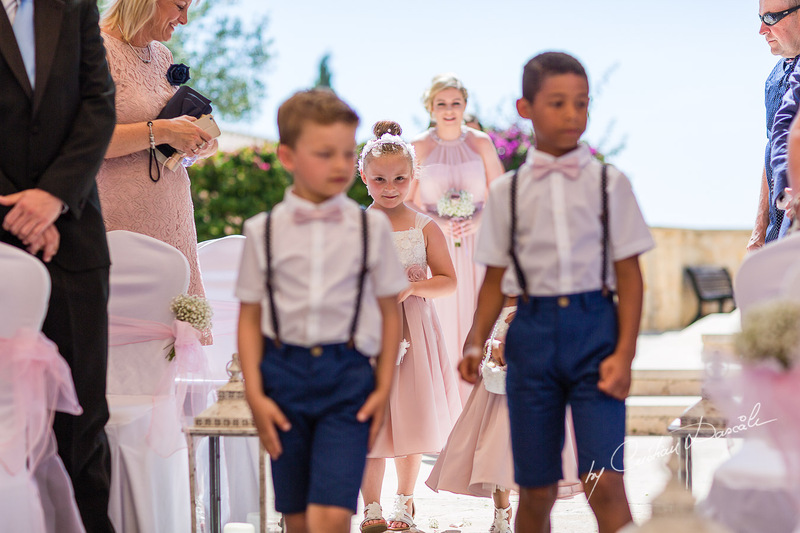 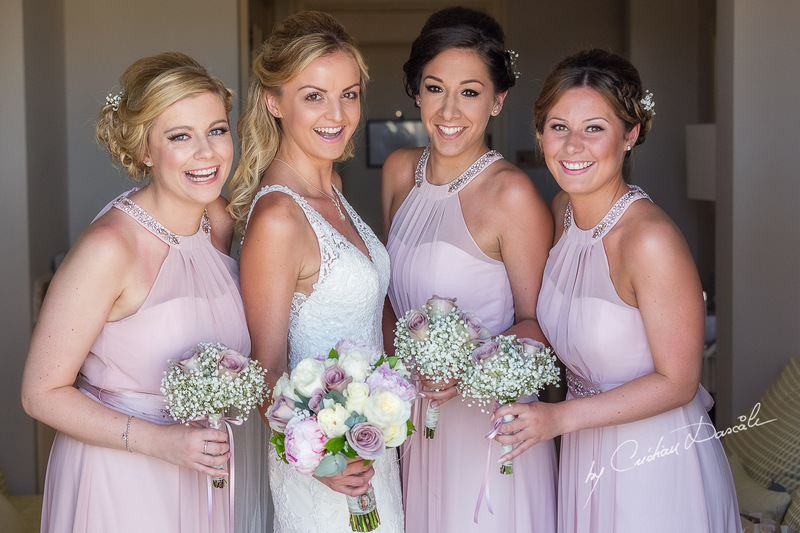 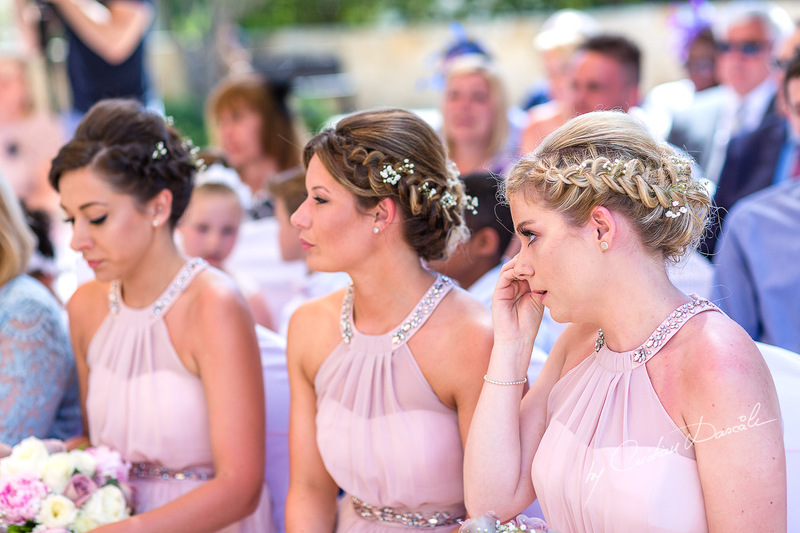 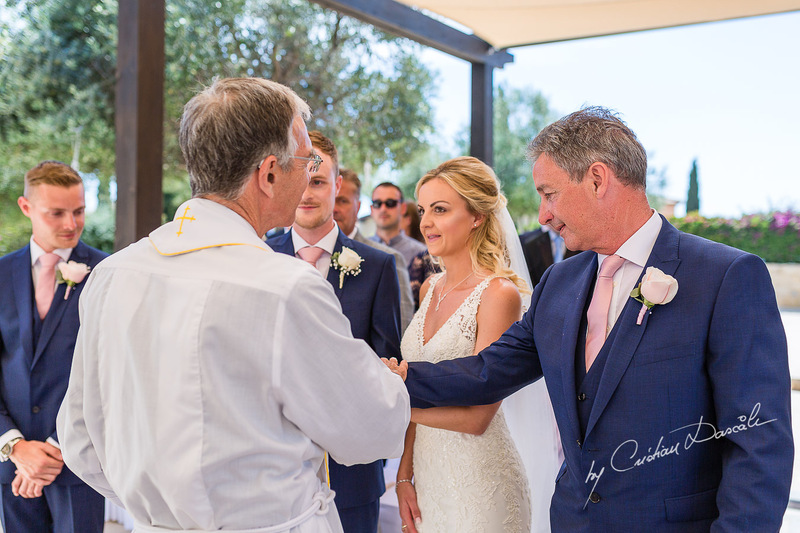 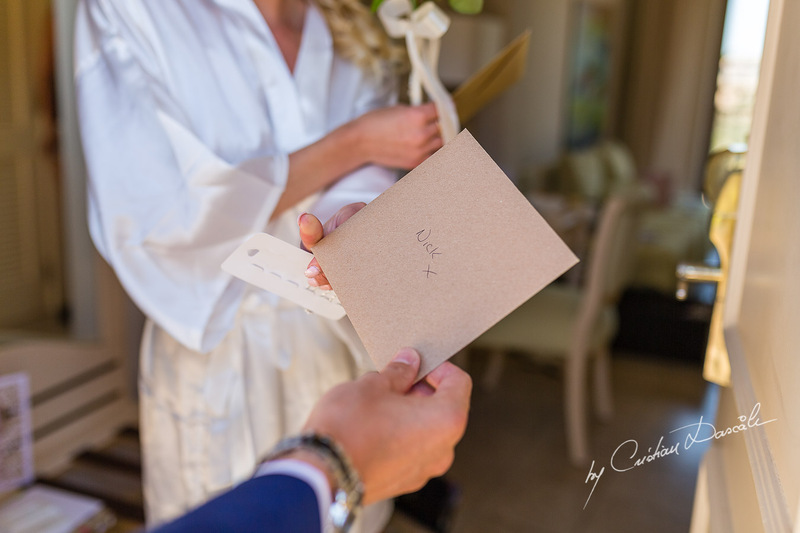 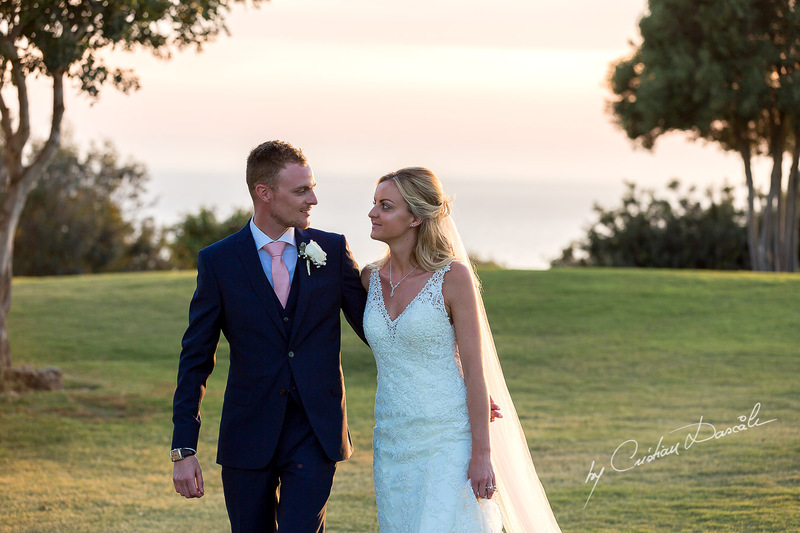 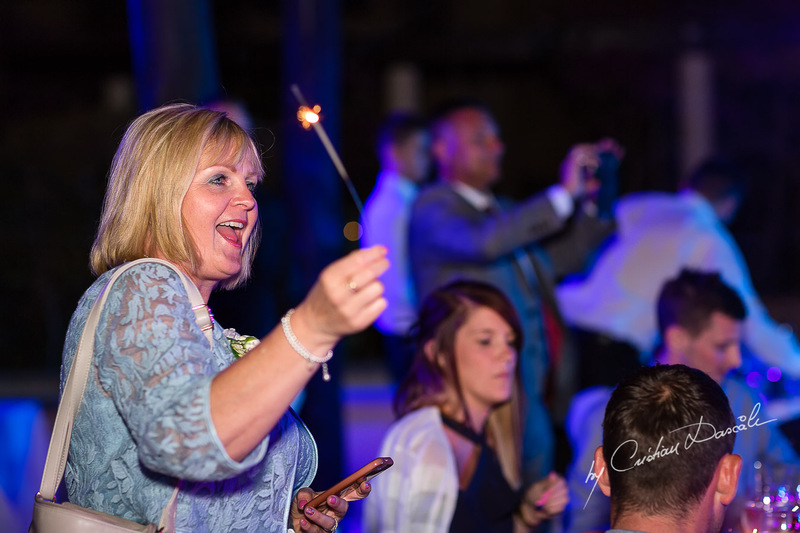 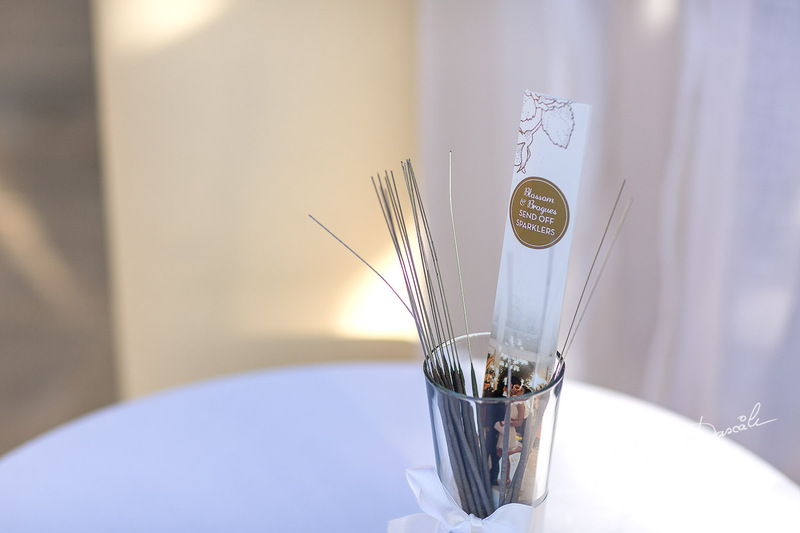 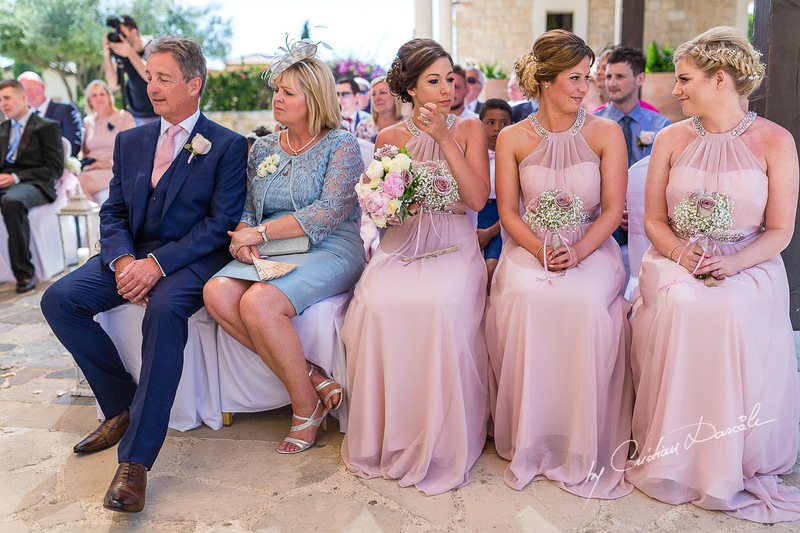 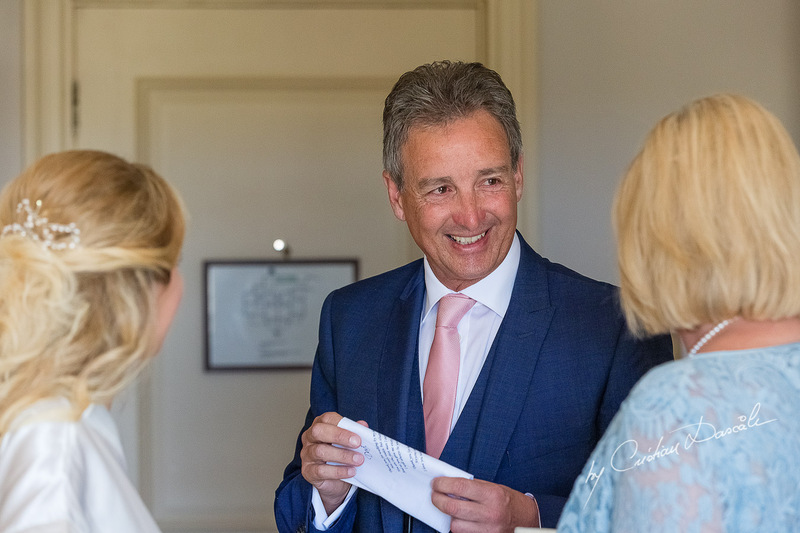 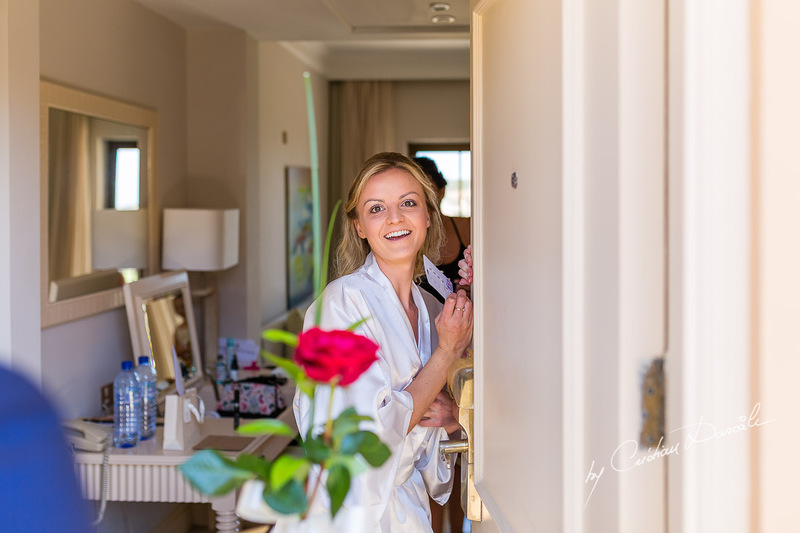 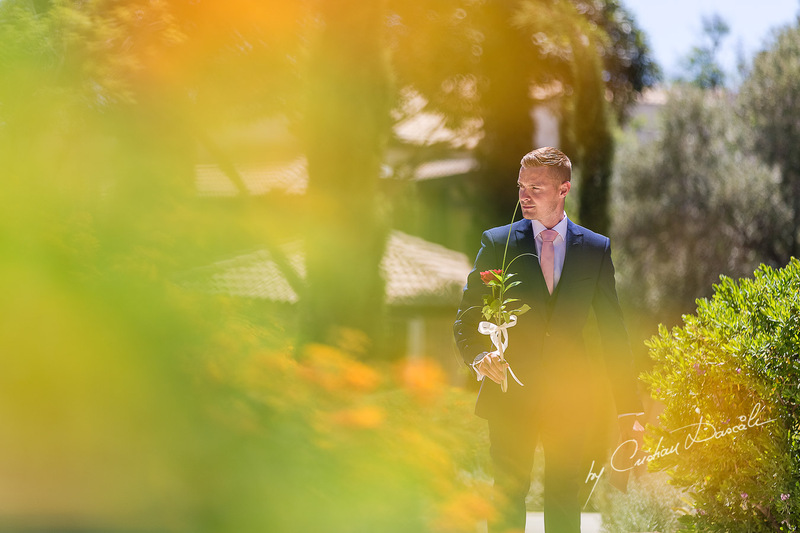 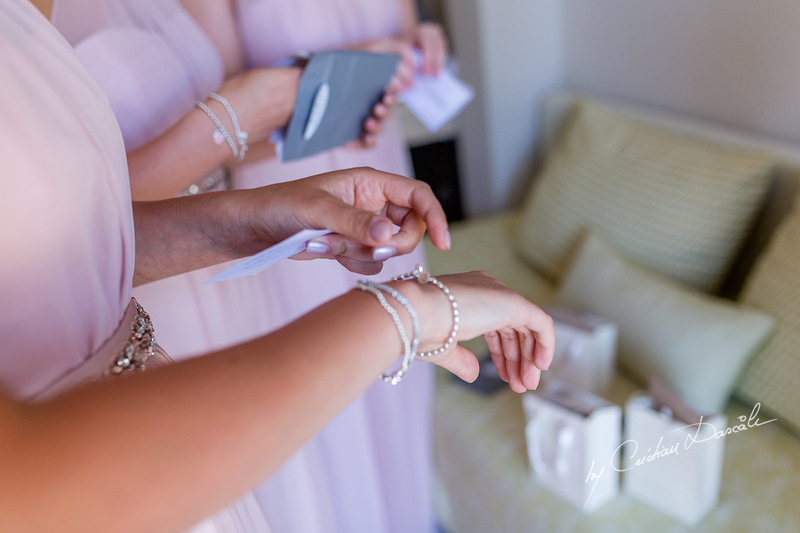 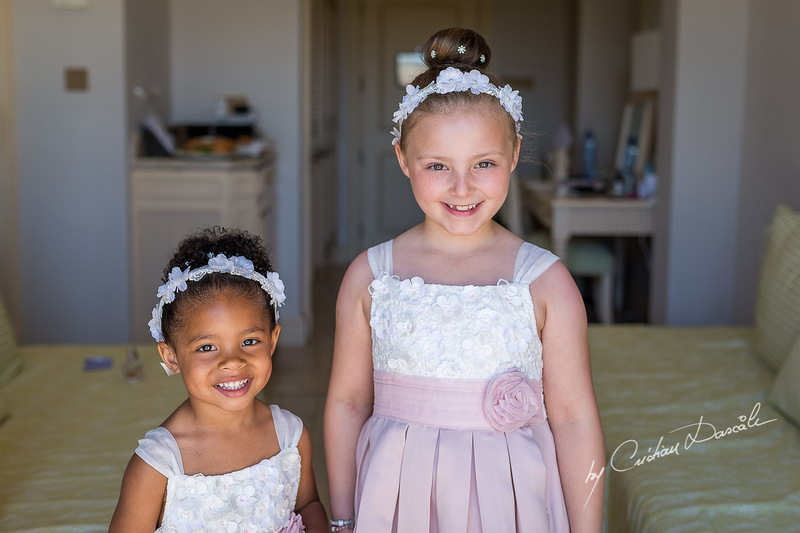 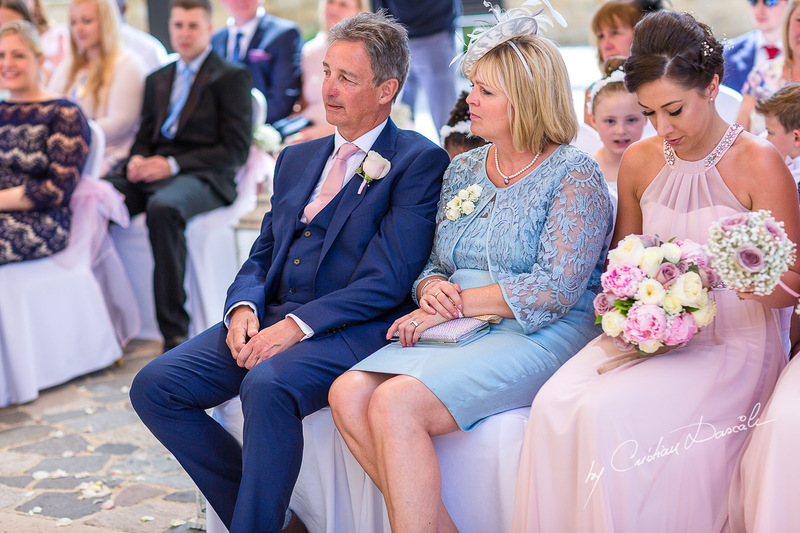 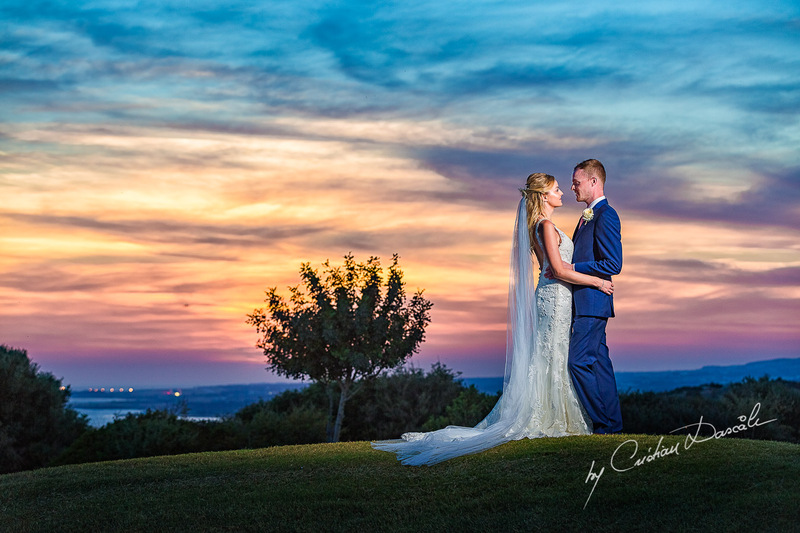 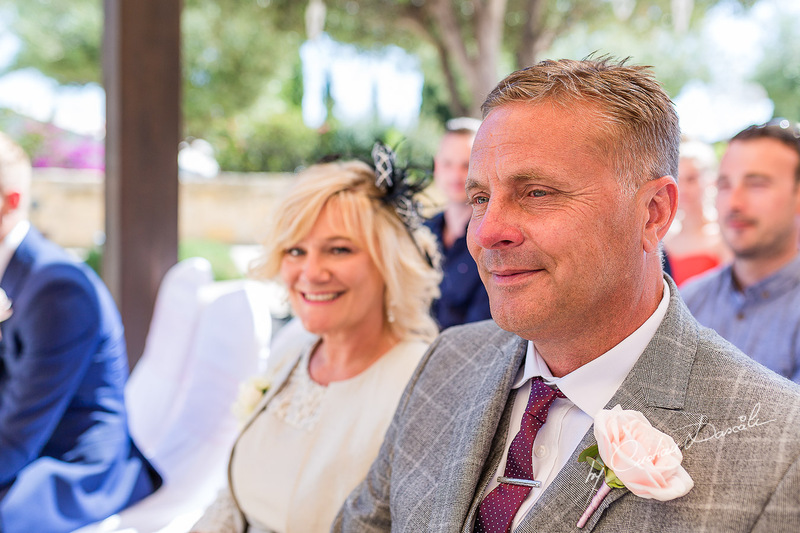 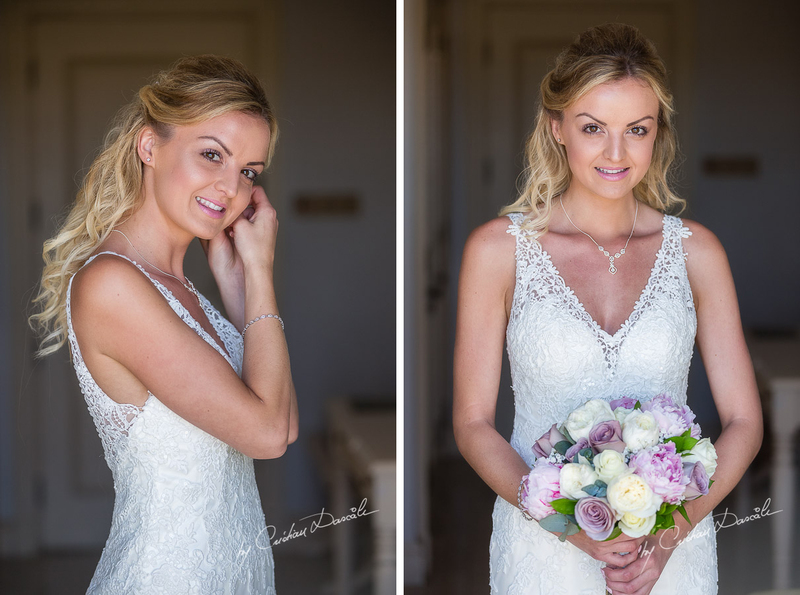 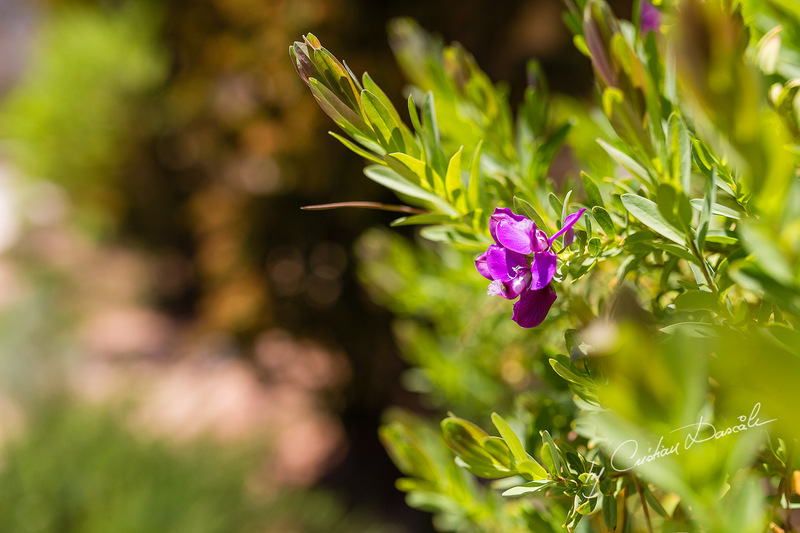 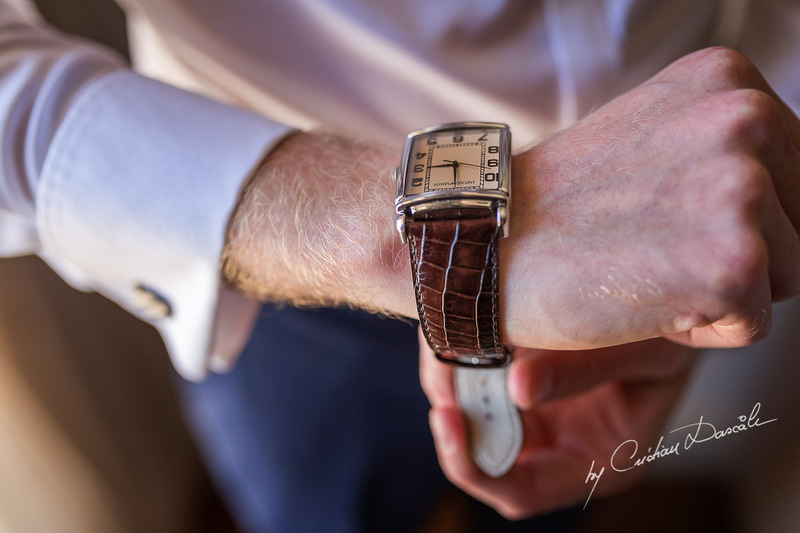 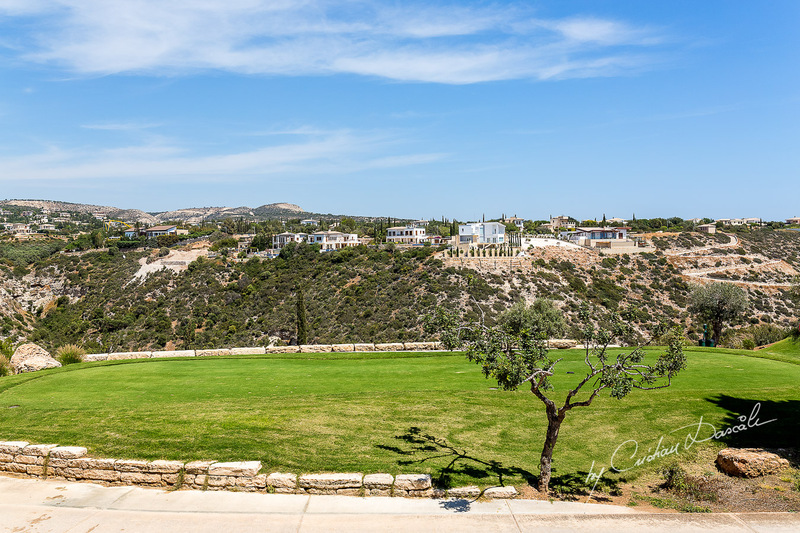 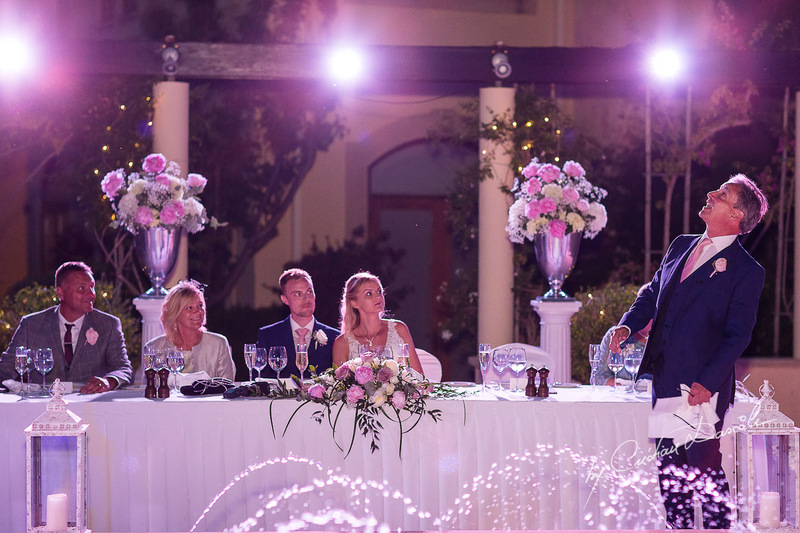 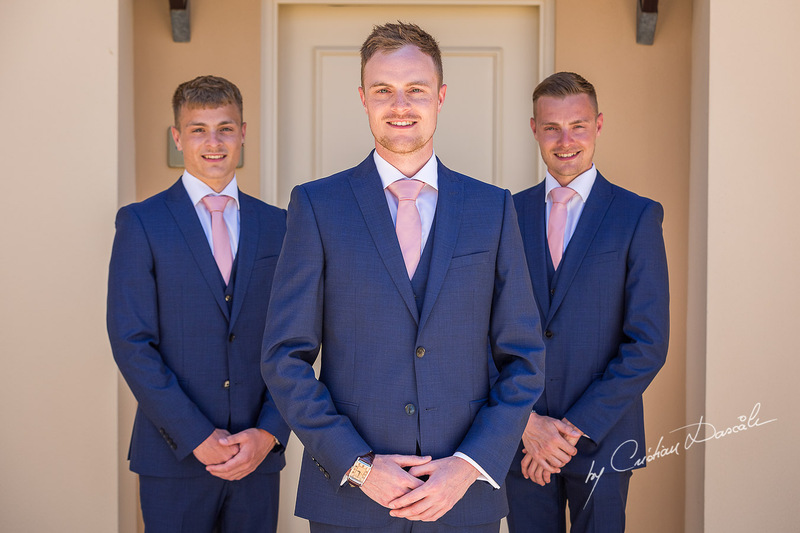 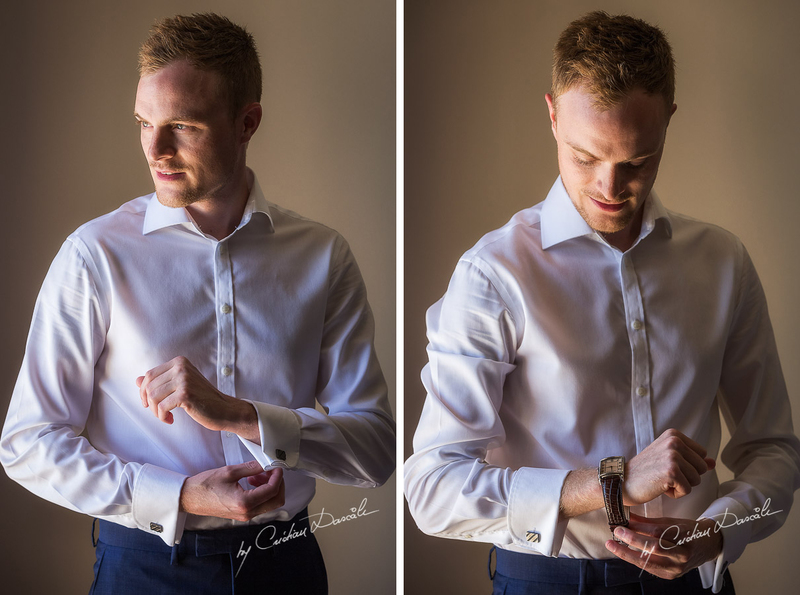 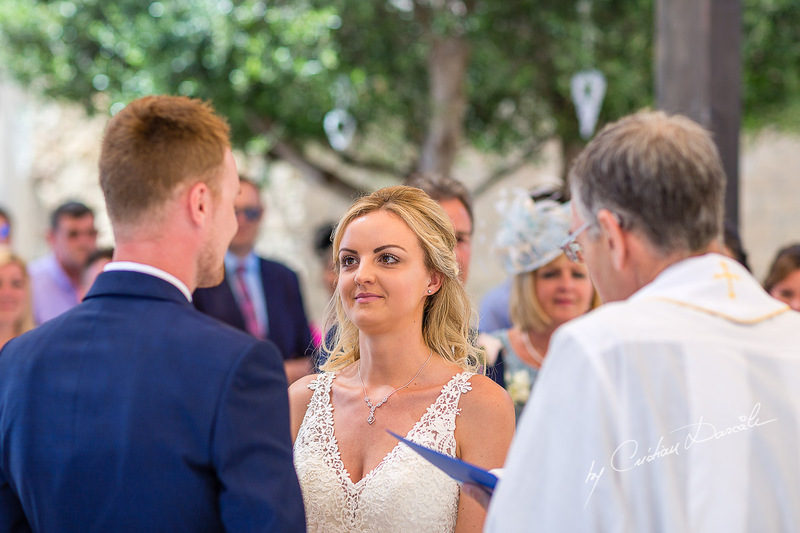 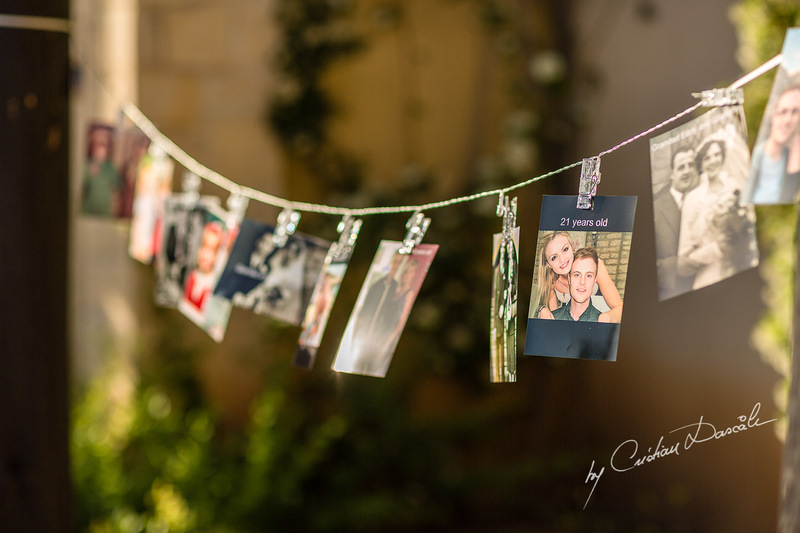 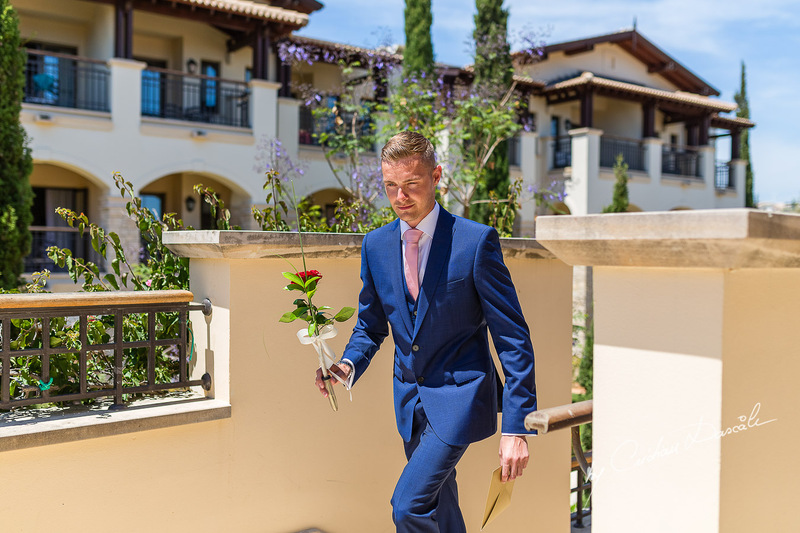 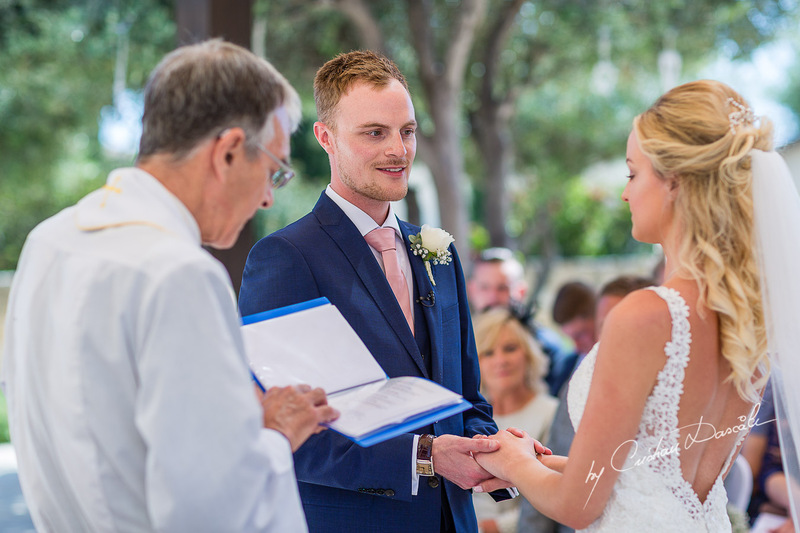 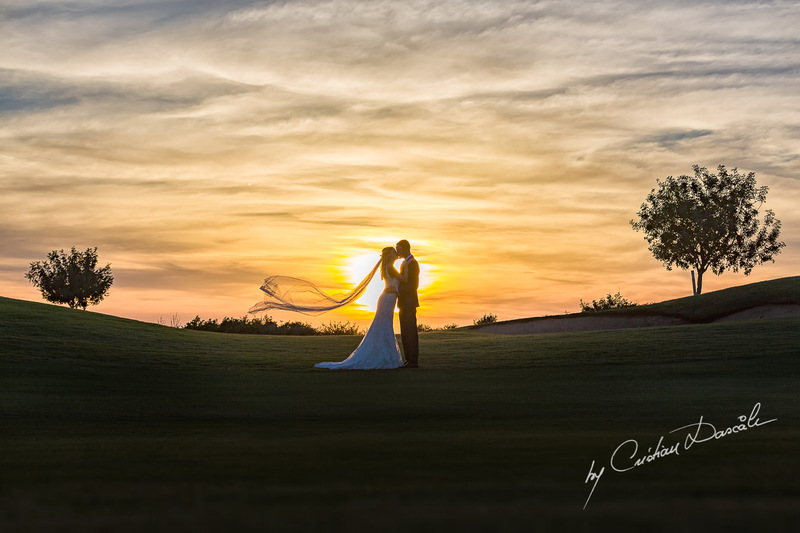 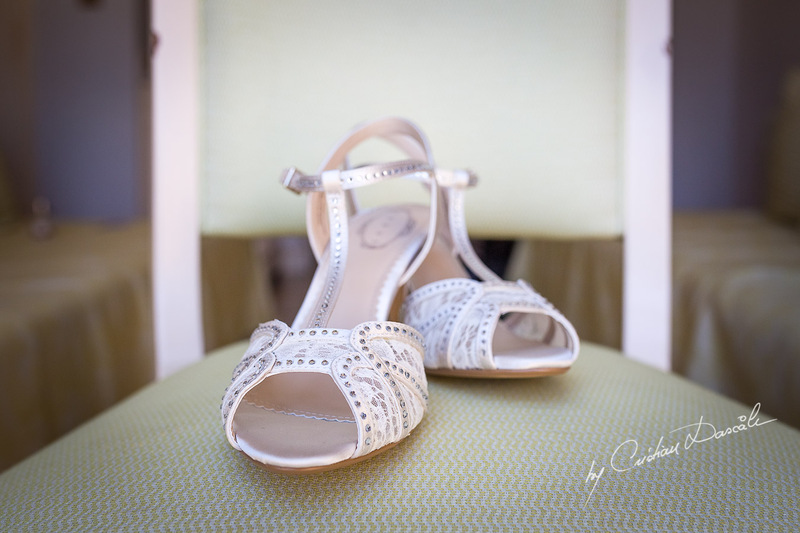 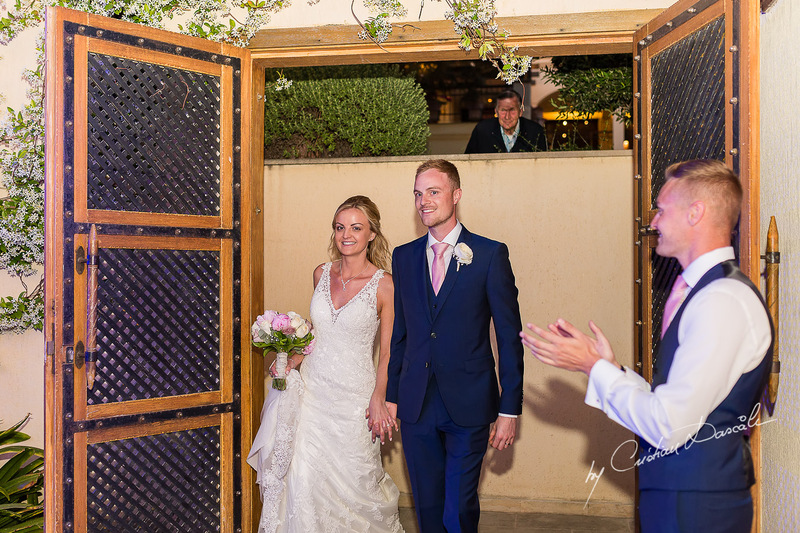 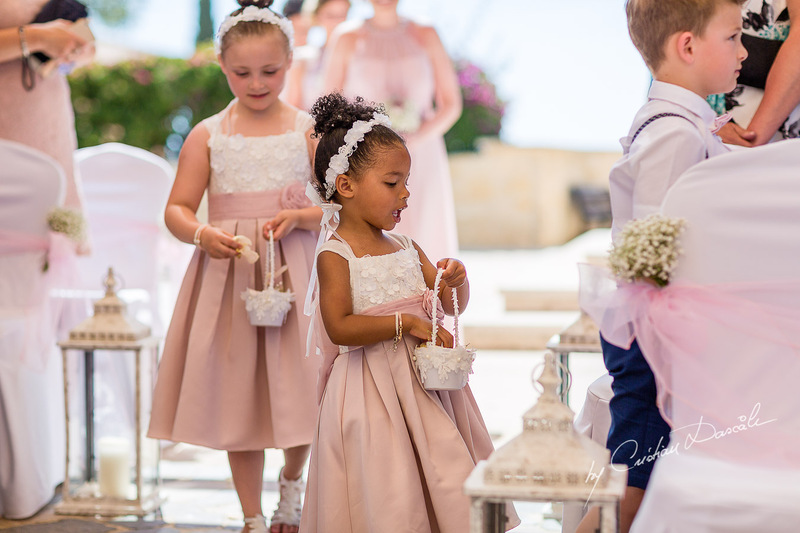 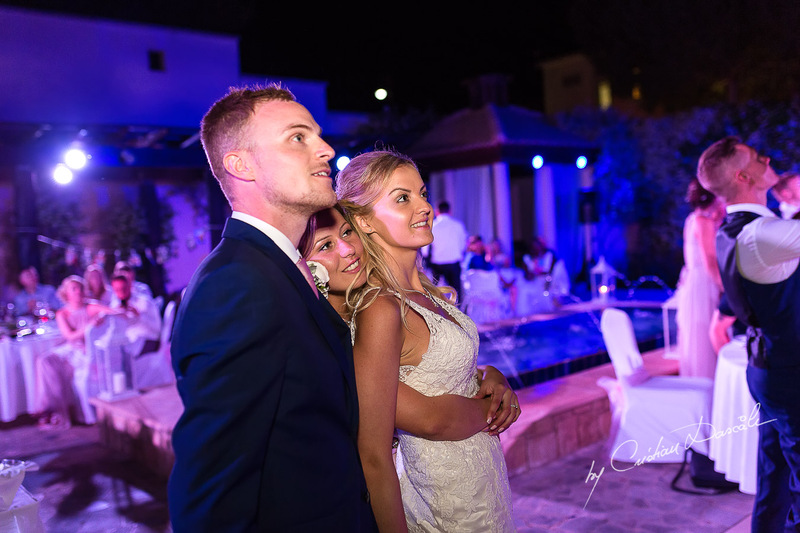 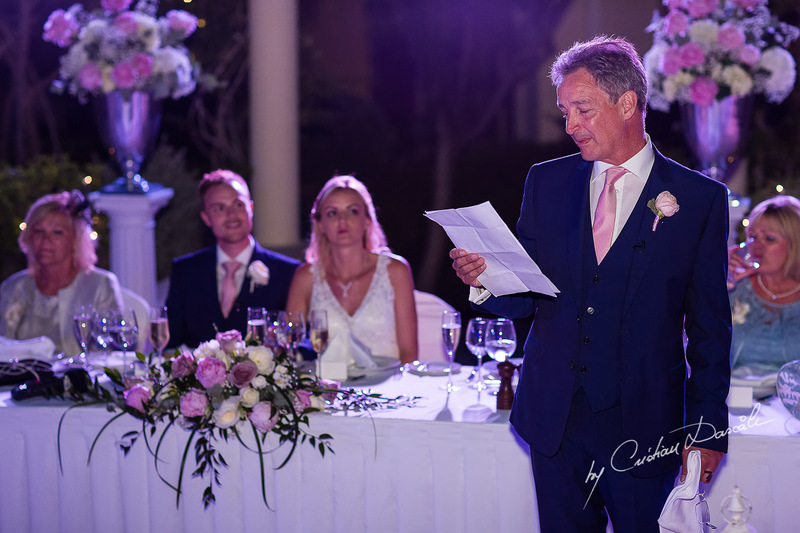 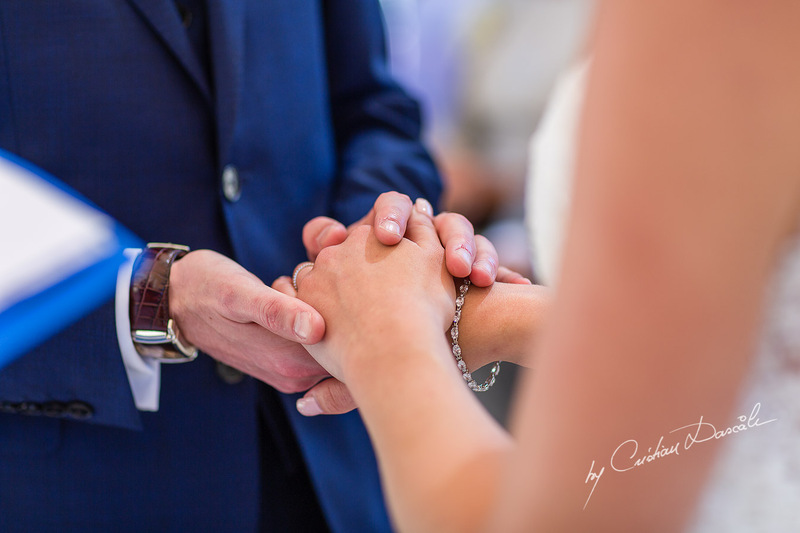 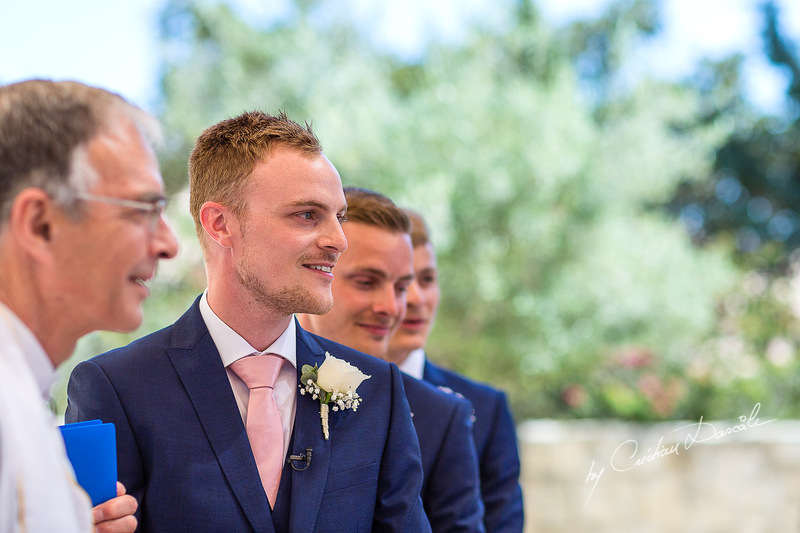 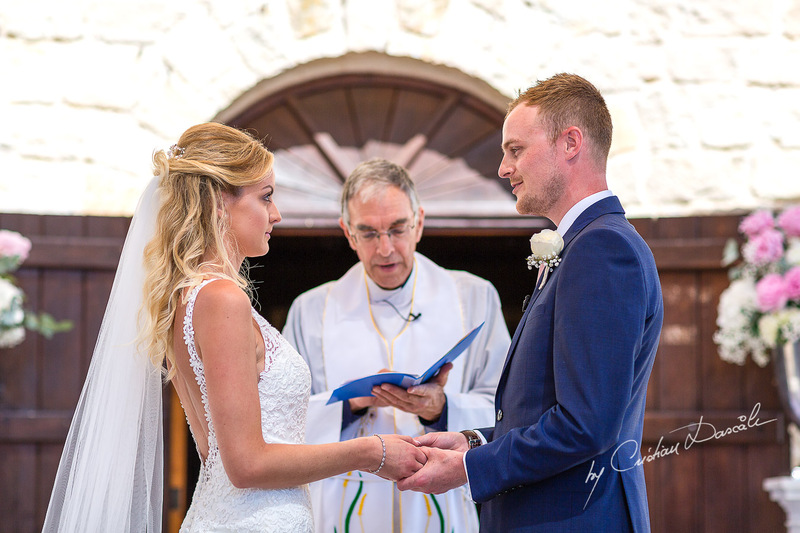 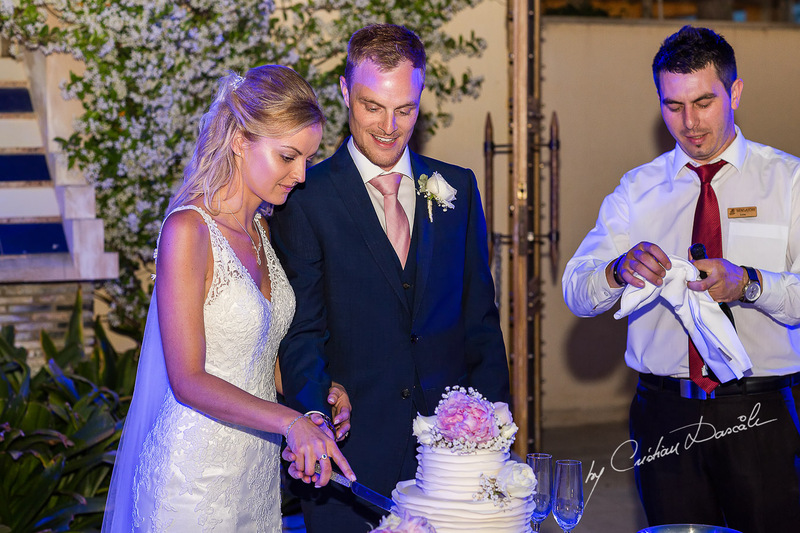 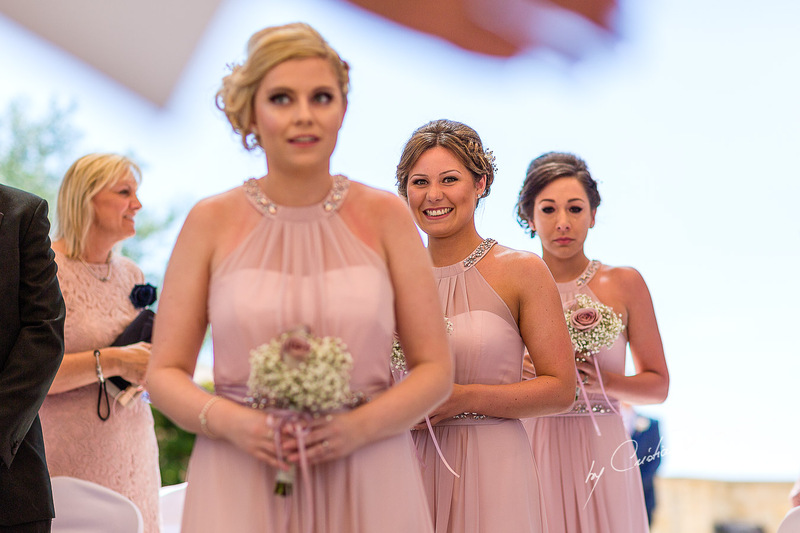 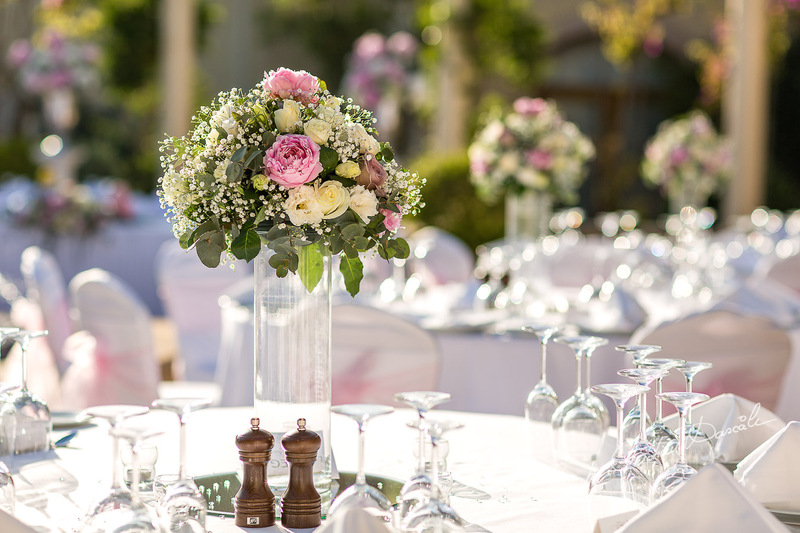 As you can see in the wedding photography at Aphrodite Hills resort shown below, Alicia and Nicky have happily walked through another of life’s great milestones together. 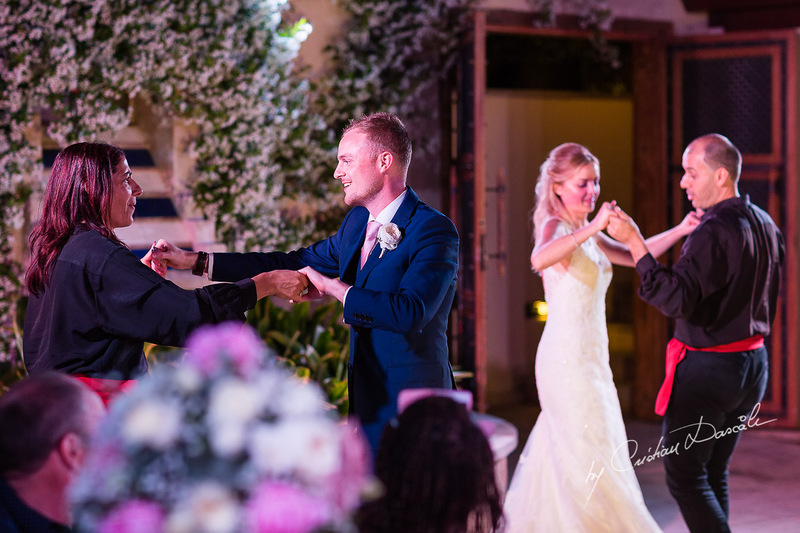 Their love is proof that beautiful, improbable things can happen at any age… And sometimes, if you’re fortunate, they last a lifetime.